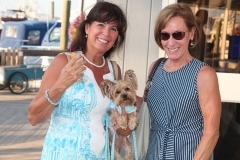 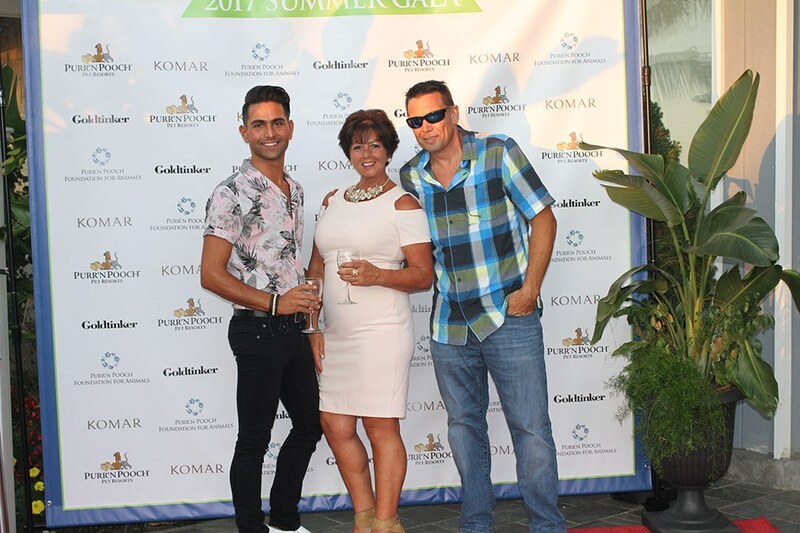 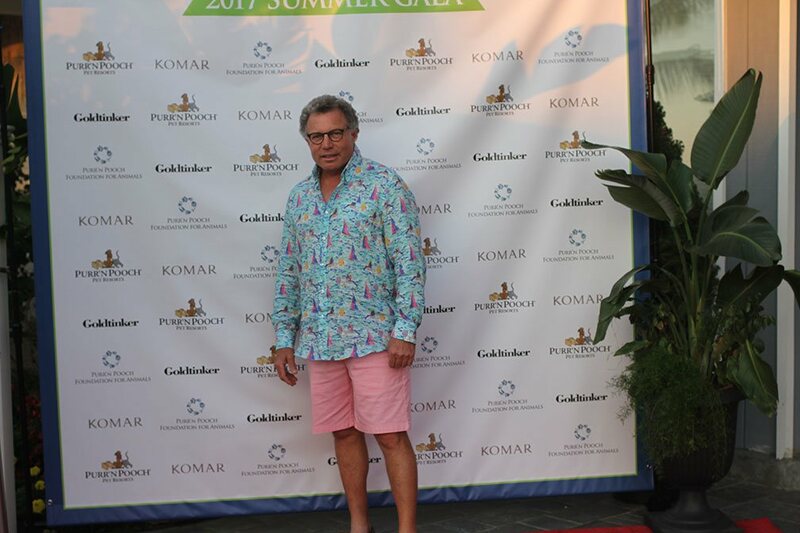 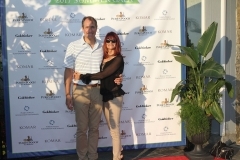 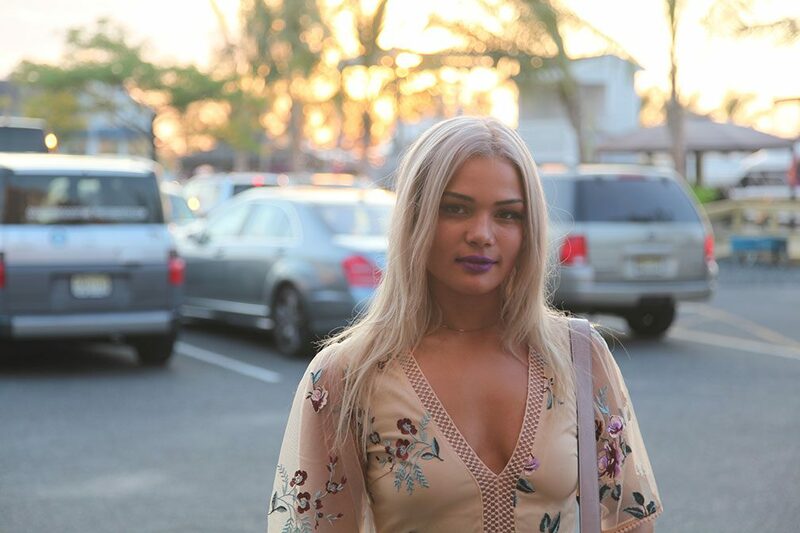 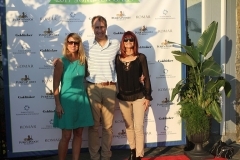 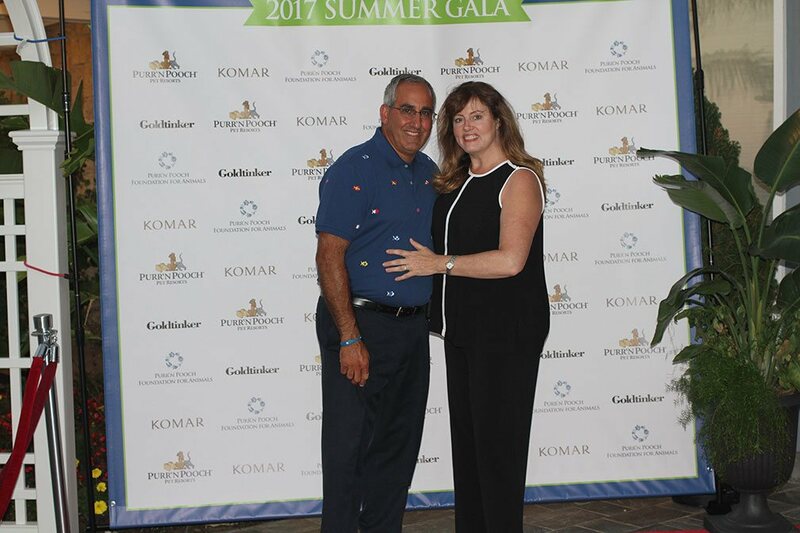 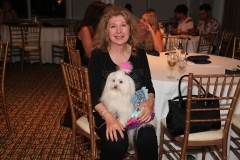 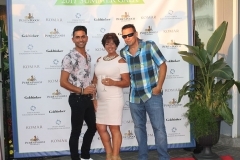 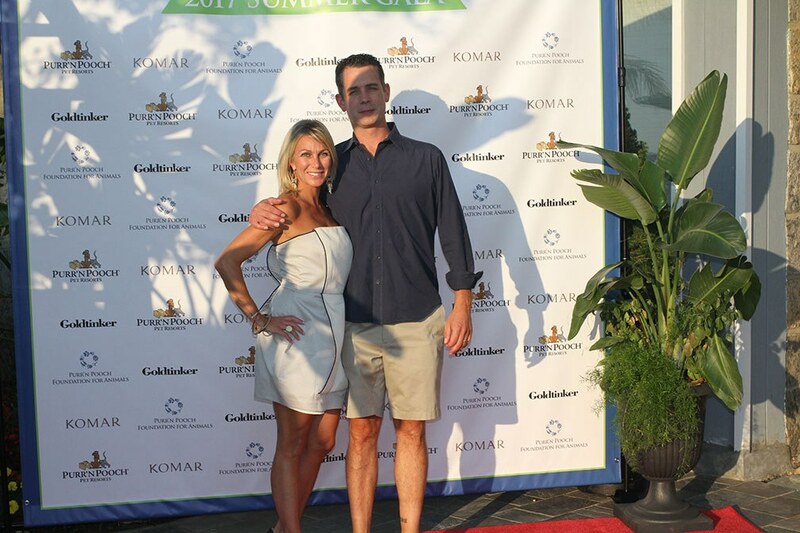 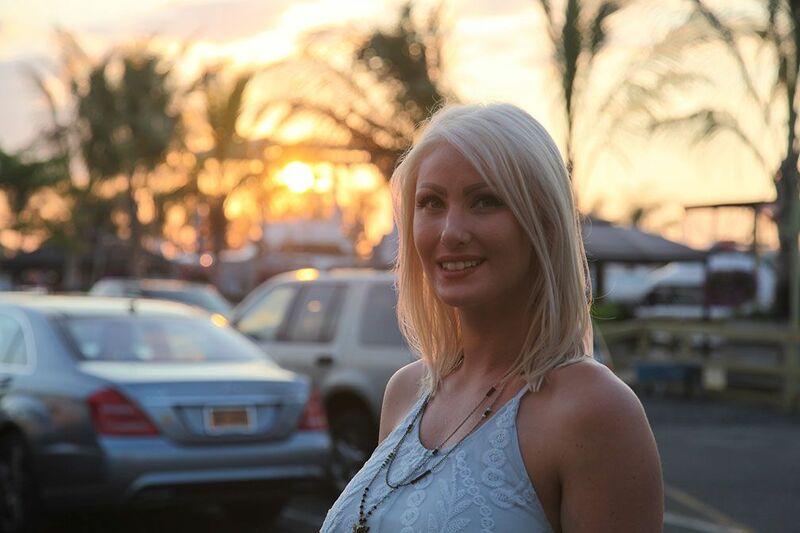 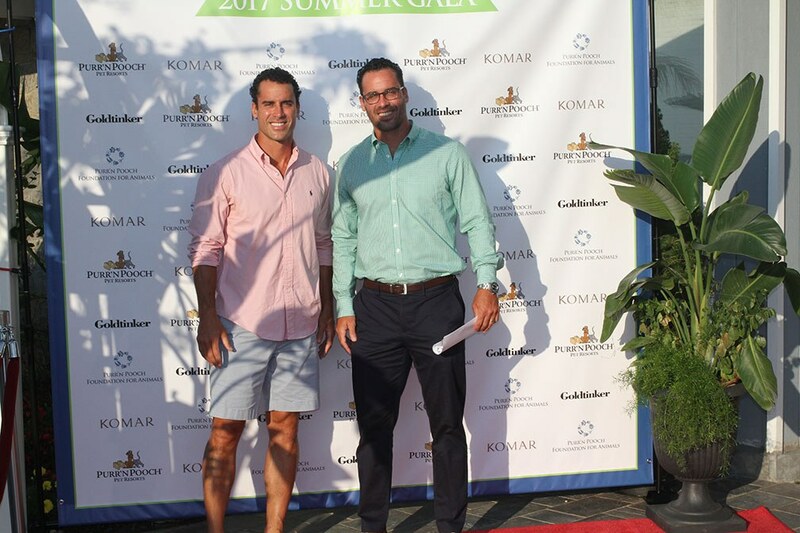 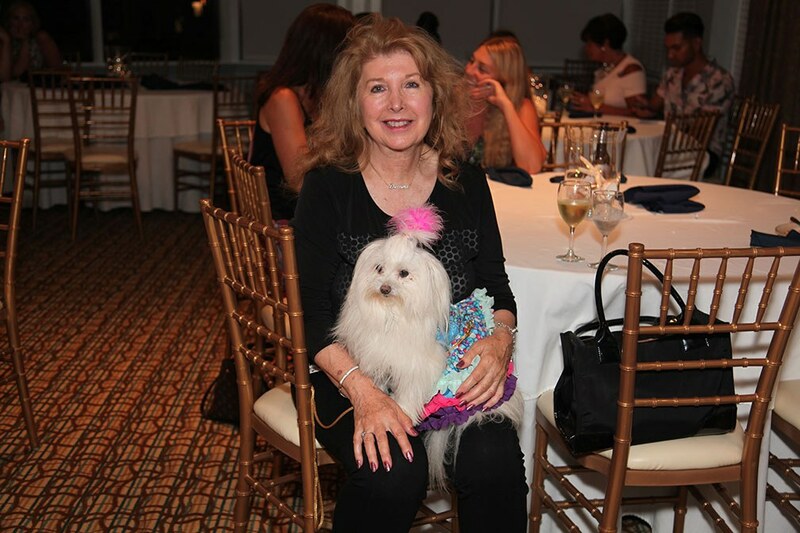 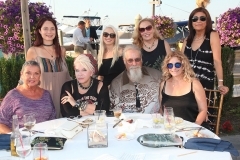 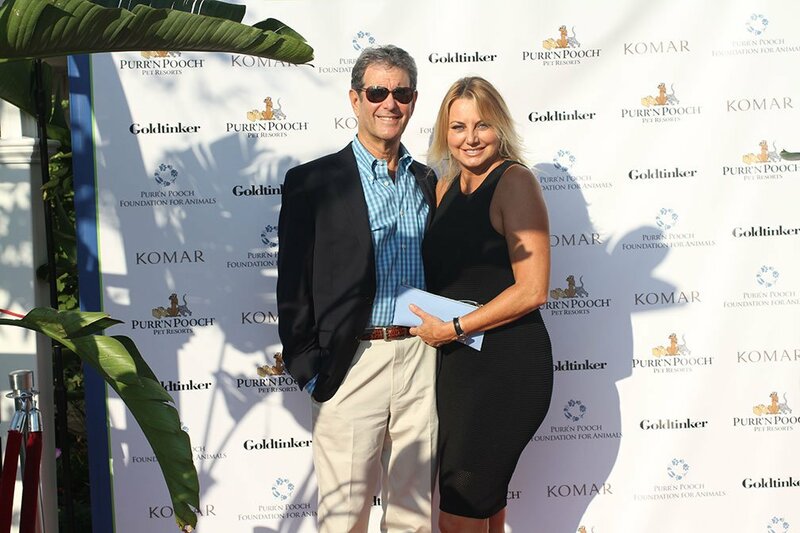 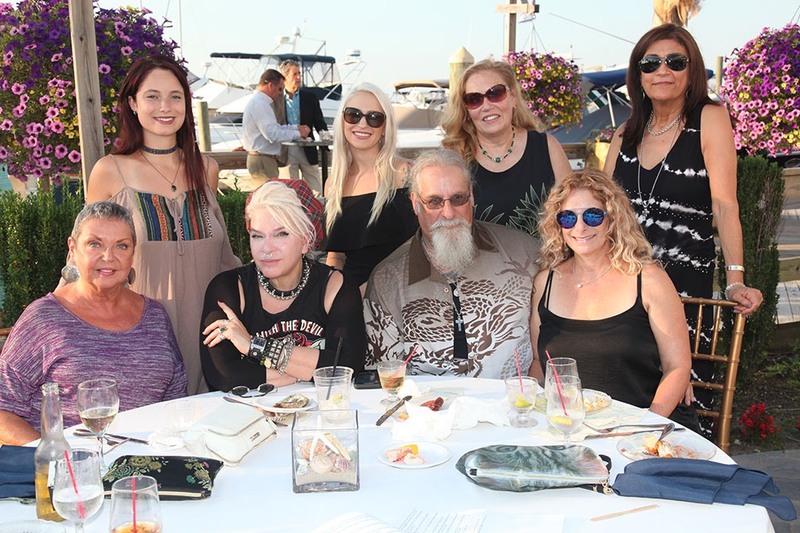 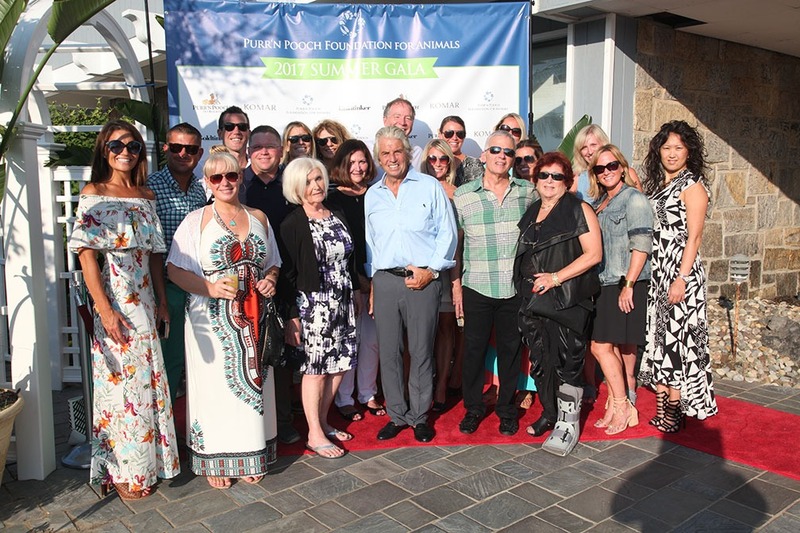 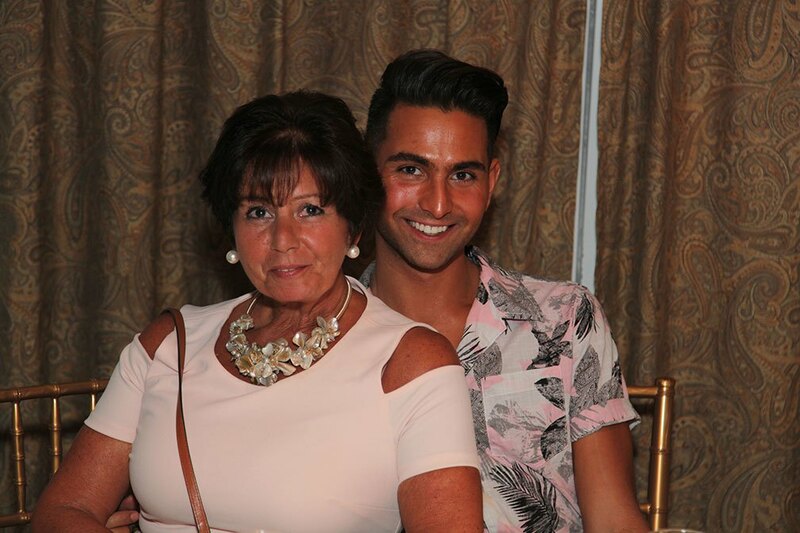 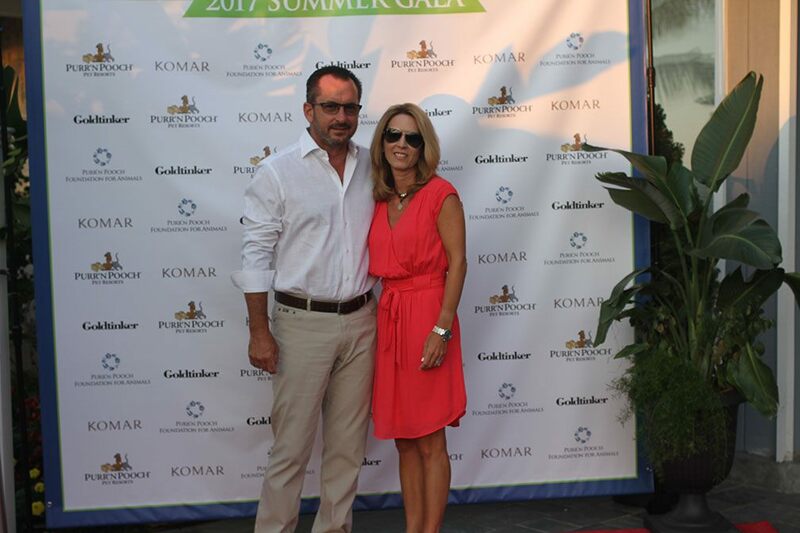 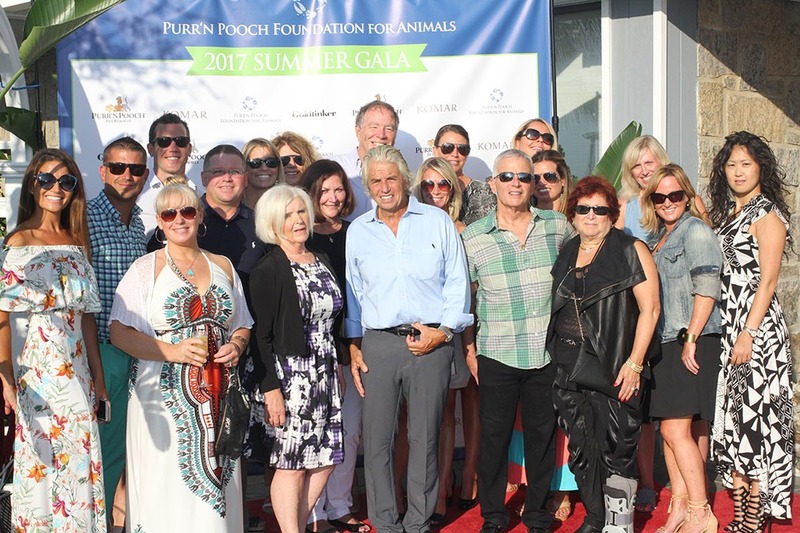 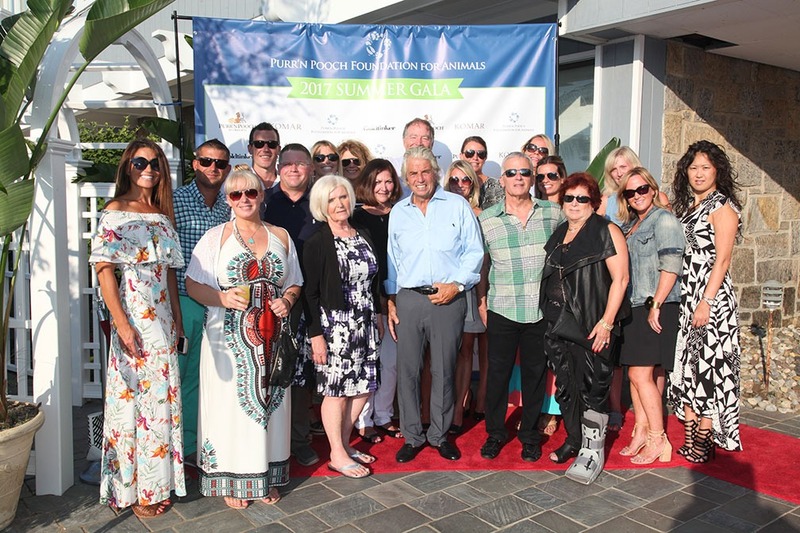 The 8th annual Purr’n Pooch Foundation for Animals Sunset Summer Gala took place on August 16, 2017 at The Channel Club in Monmouth Beach, NJ. 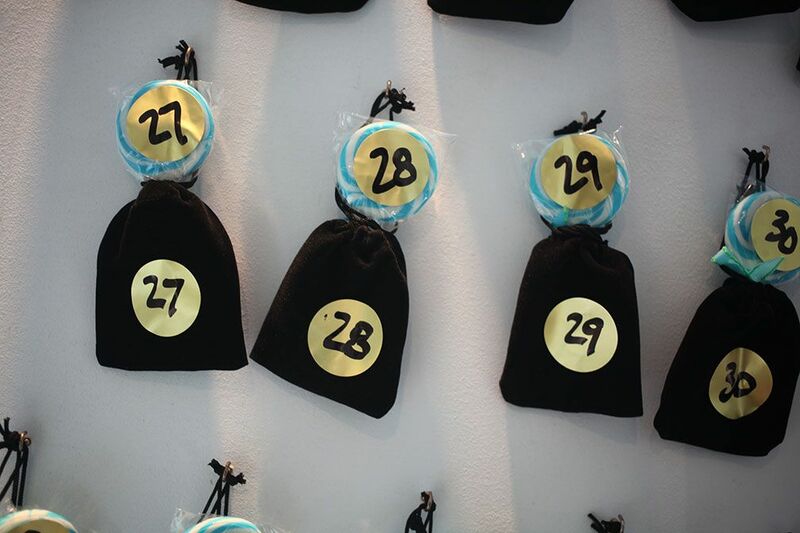 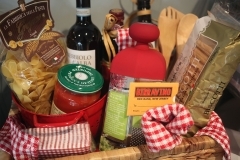 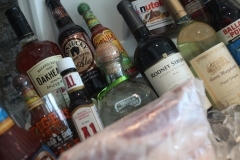 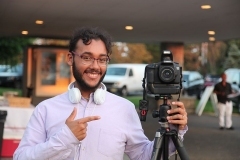 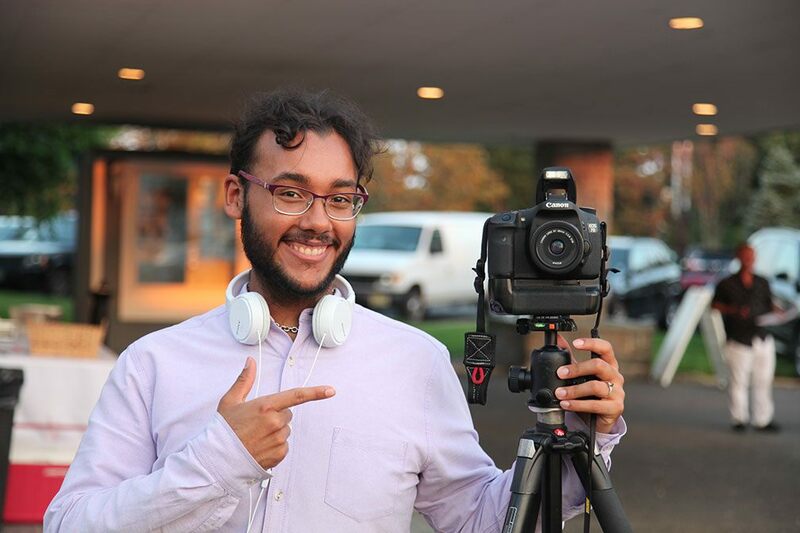 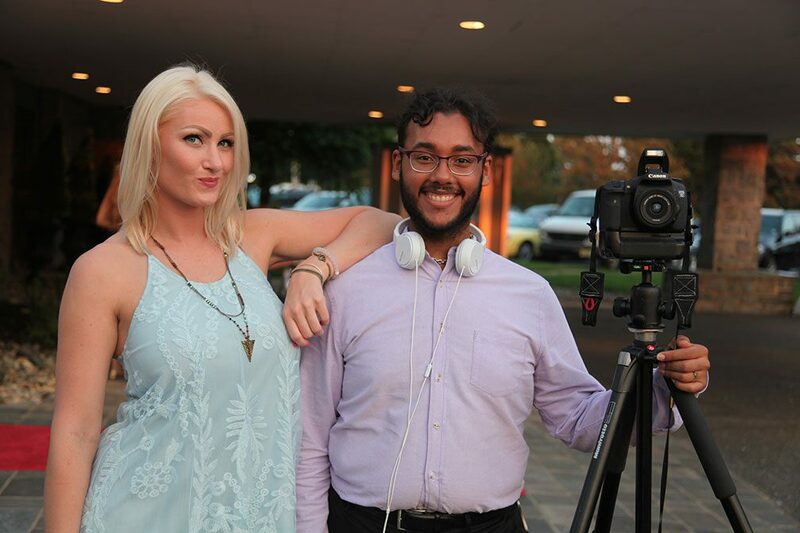 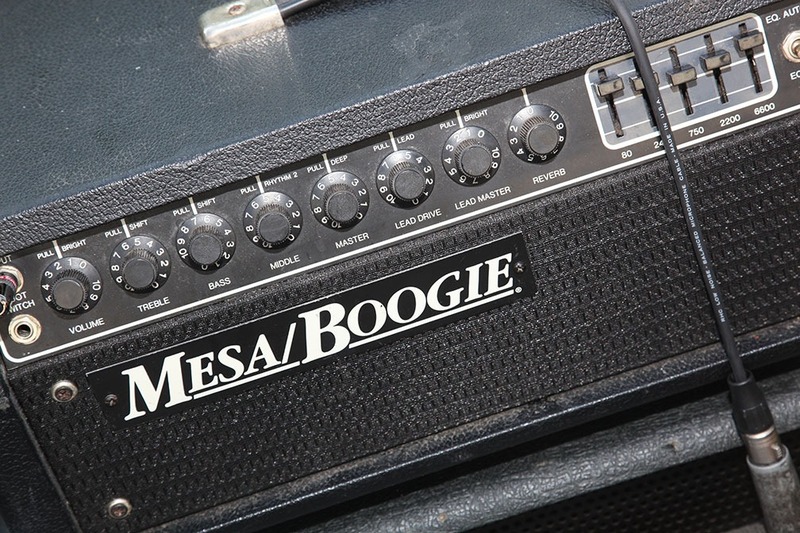 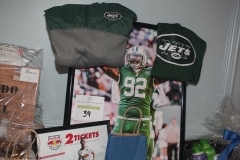 The event drew an enormous crowd of fun, energetic, and generous people. 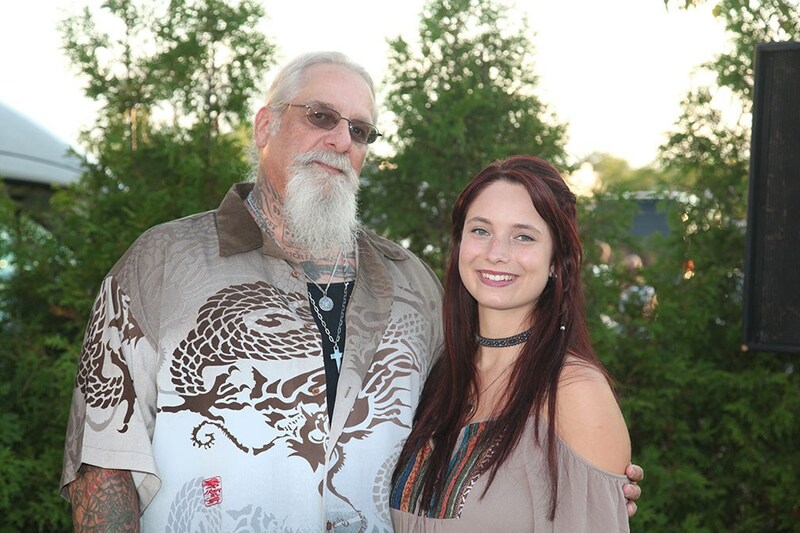 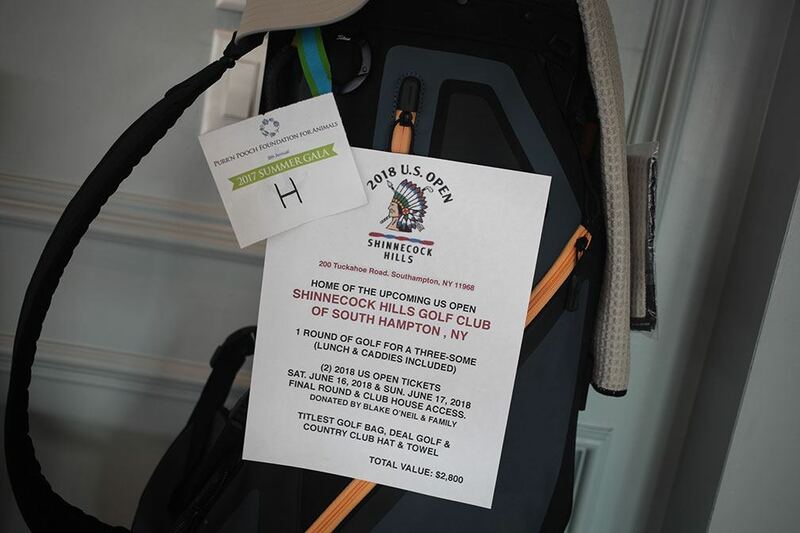 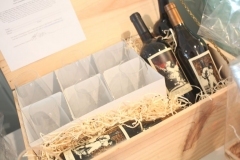 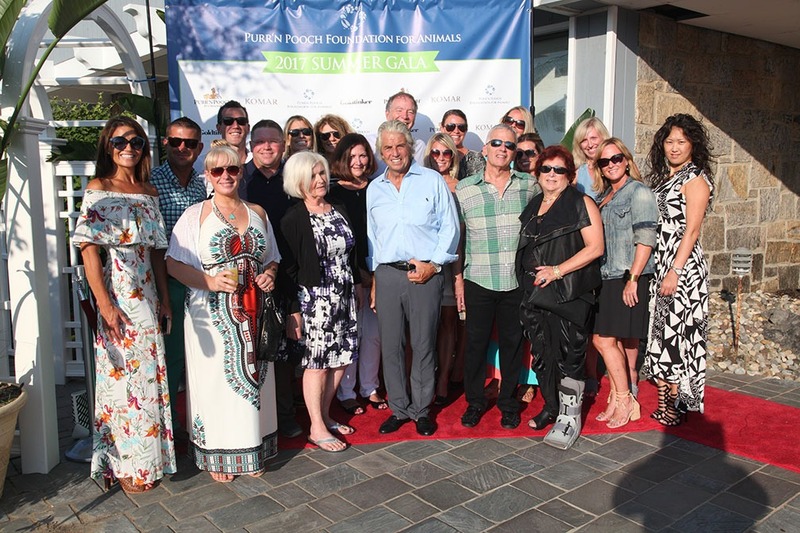 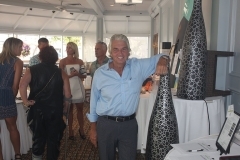 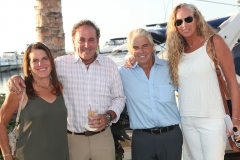 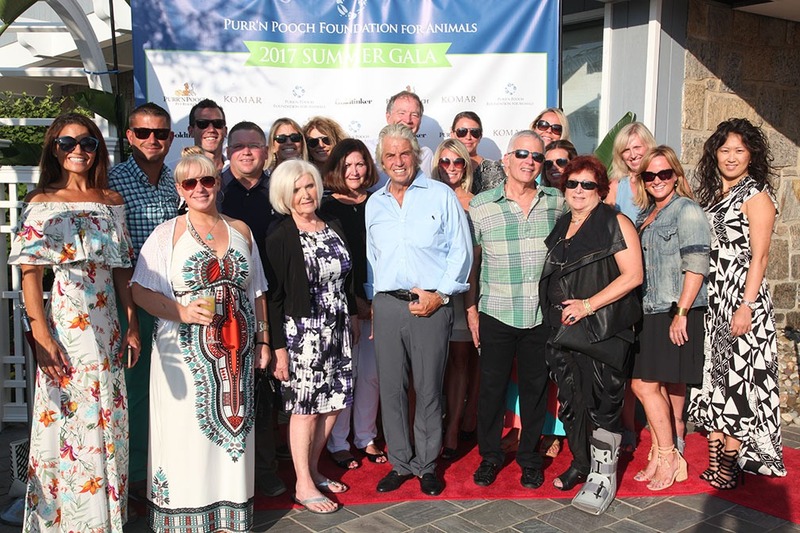 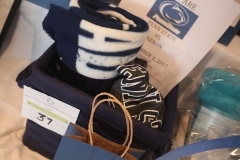 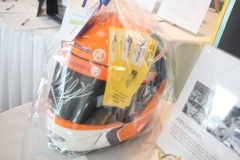 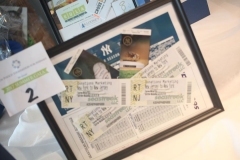 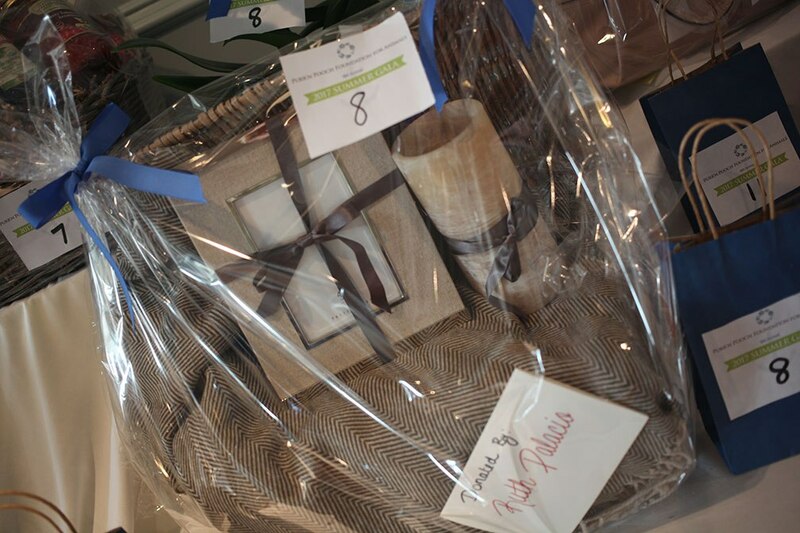 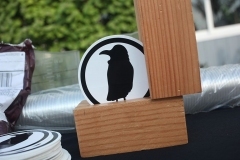 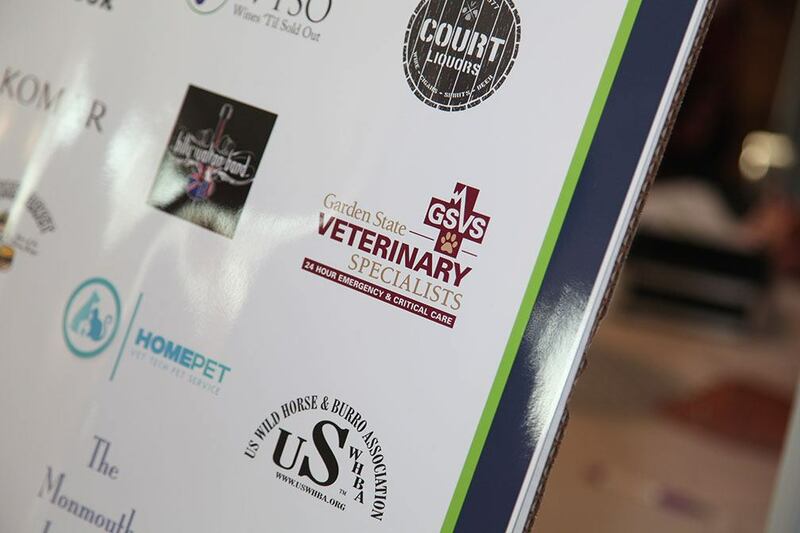 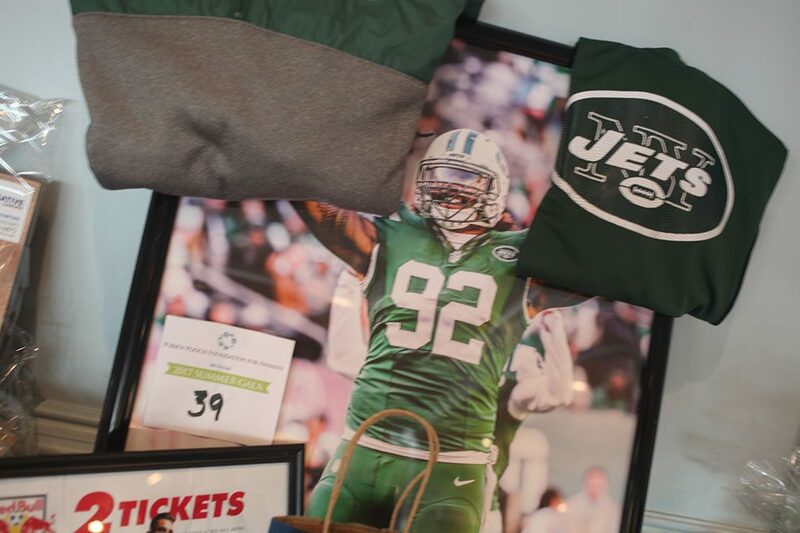 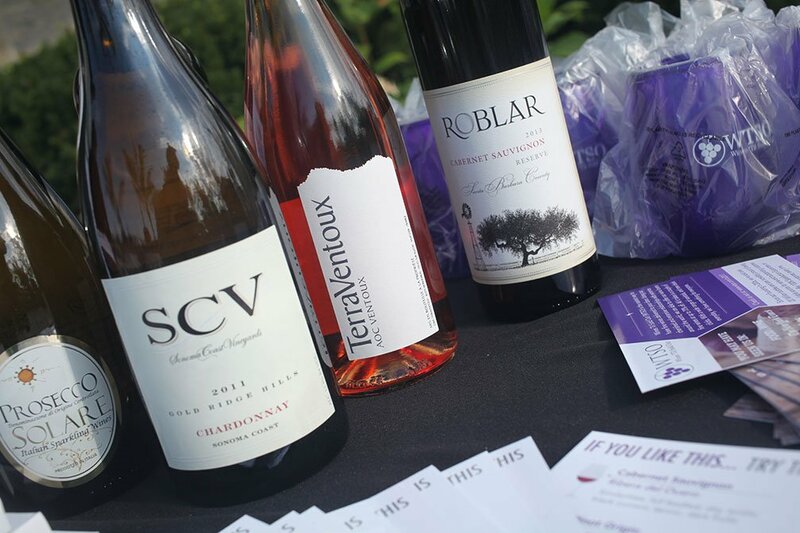 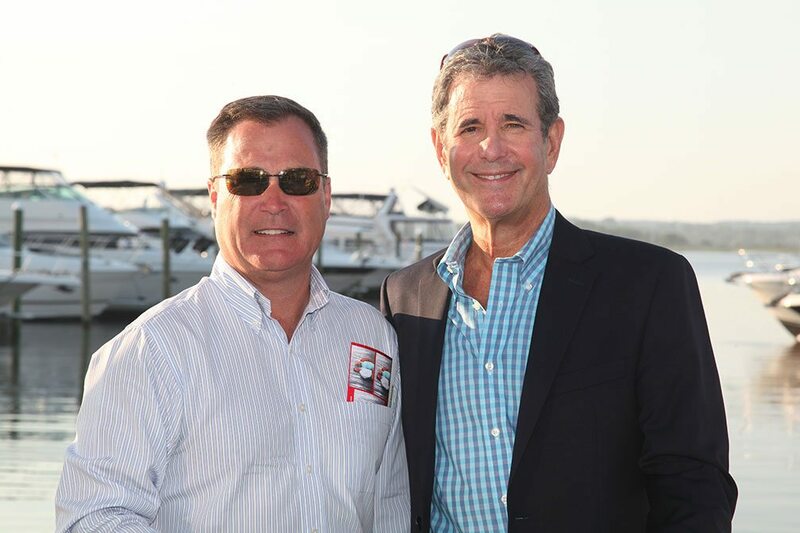 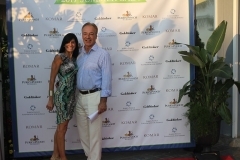 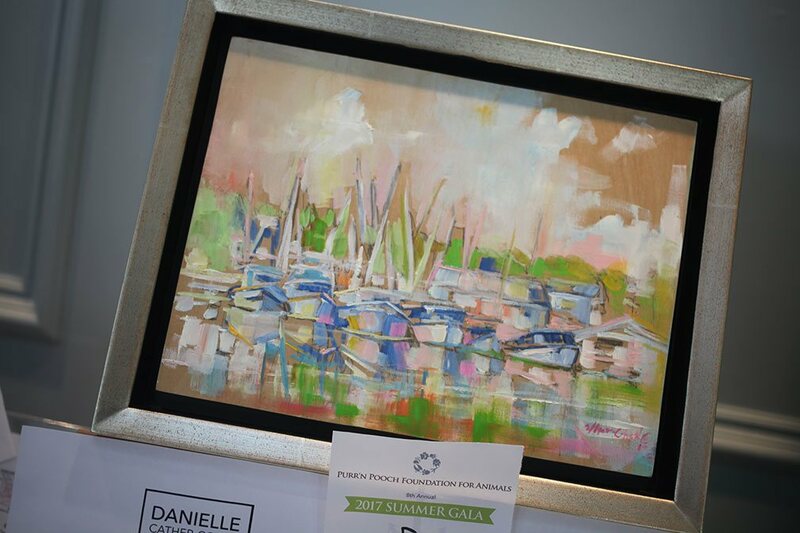 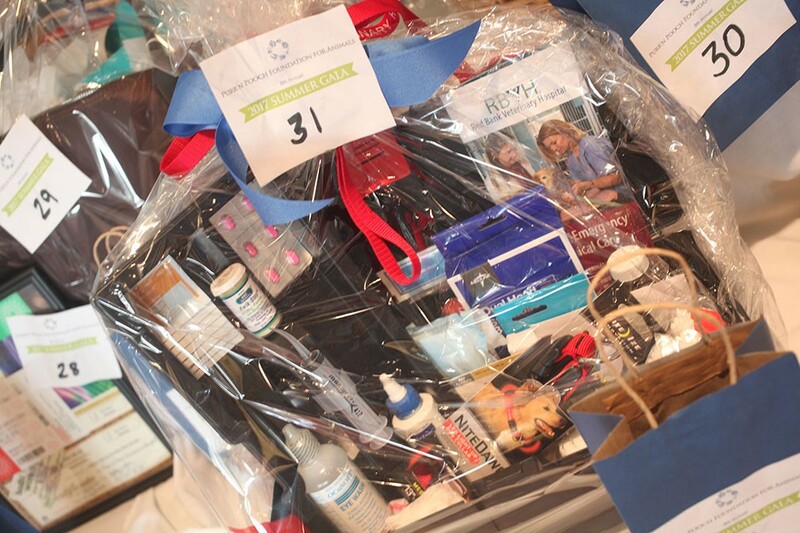 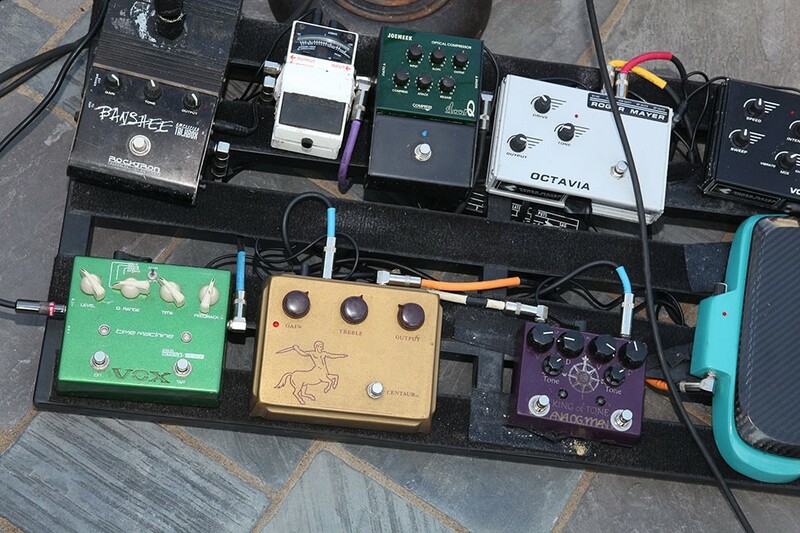 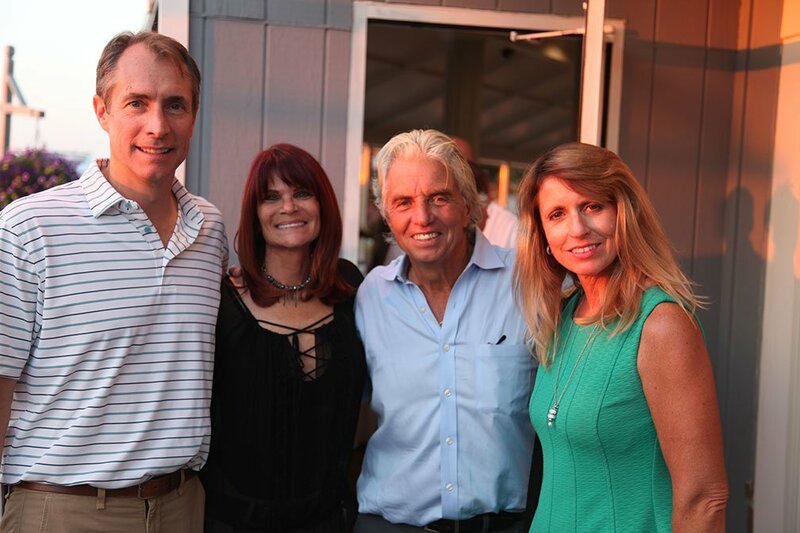 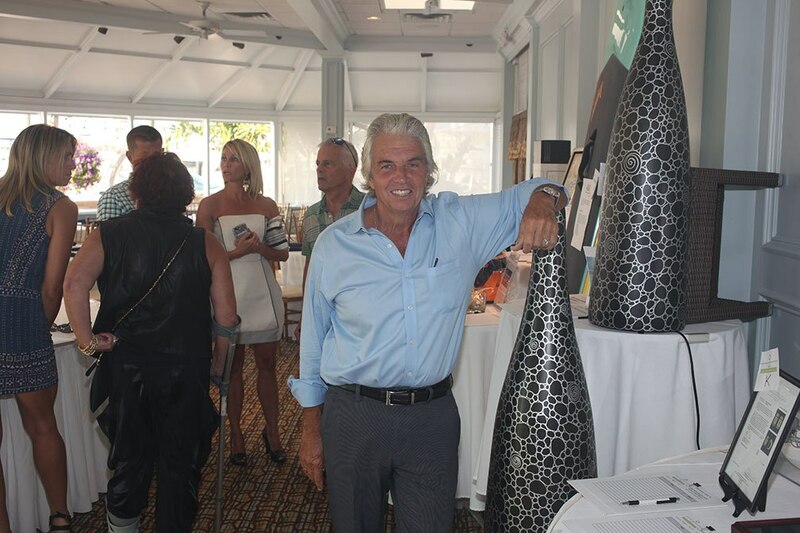 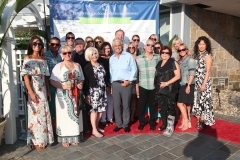 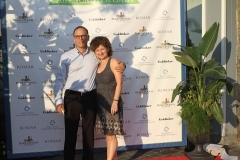 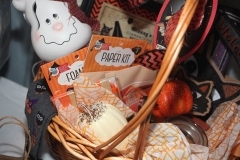 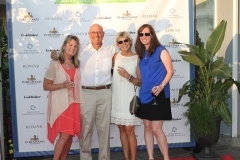 The event raised $85,000 to support the animal rescue and rehabilitation work of the Foundation’s grantees. 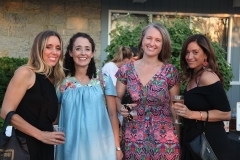 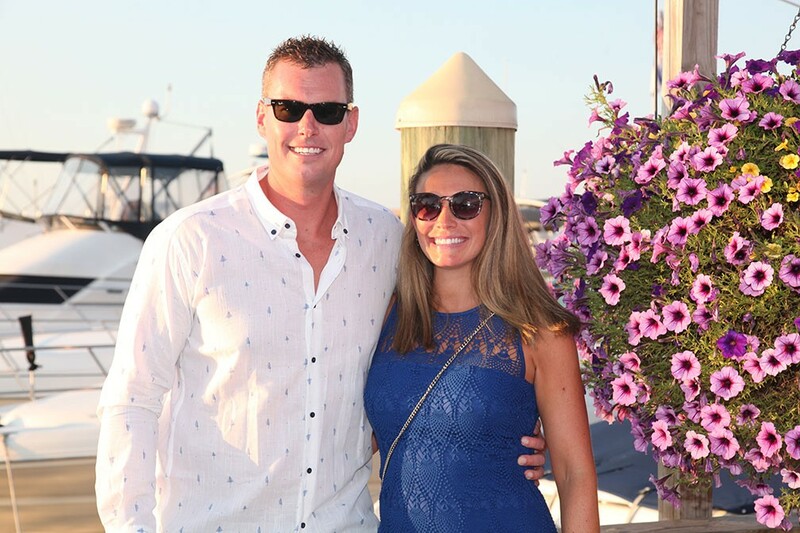 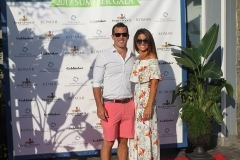 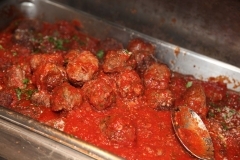 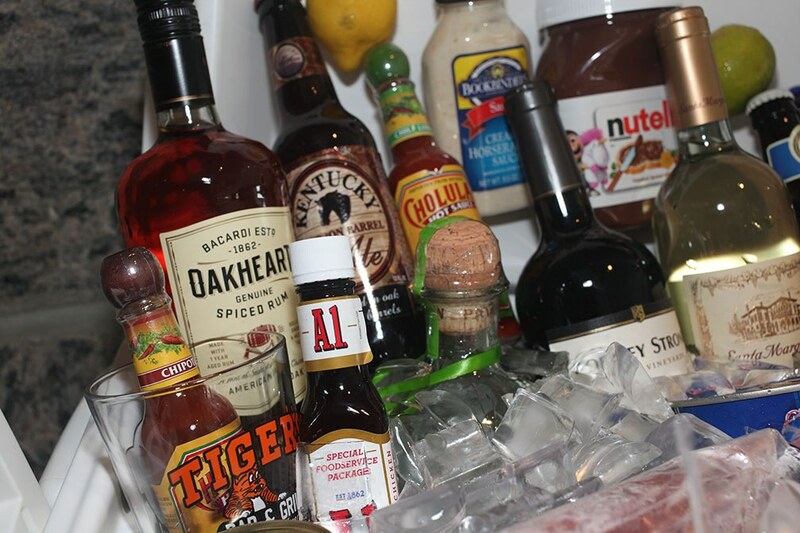 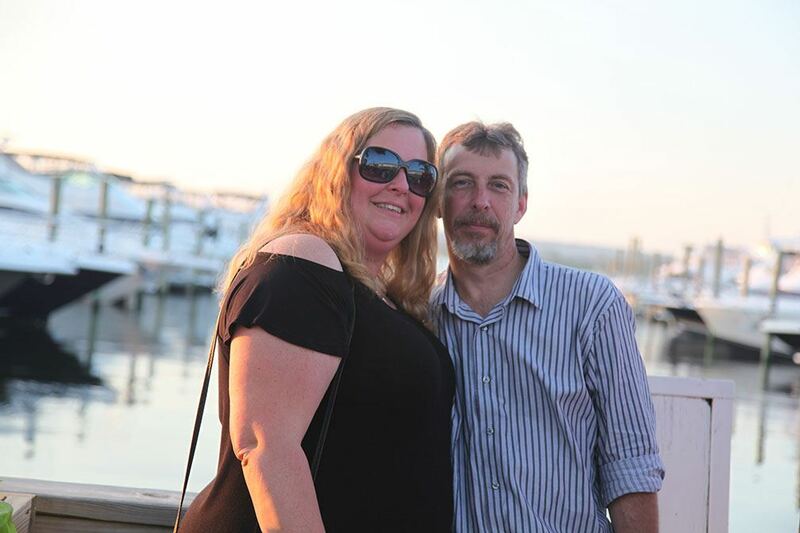 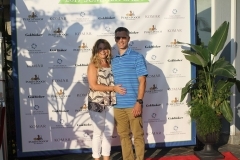 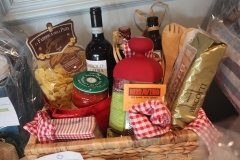 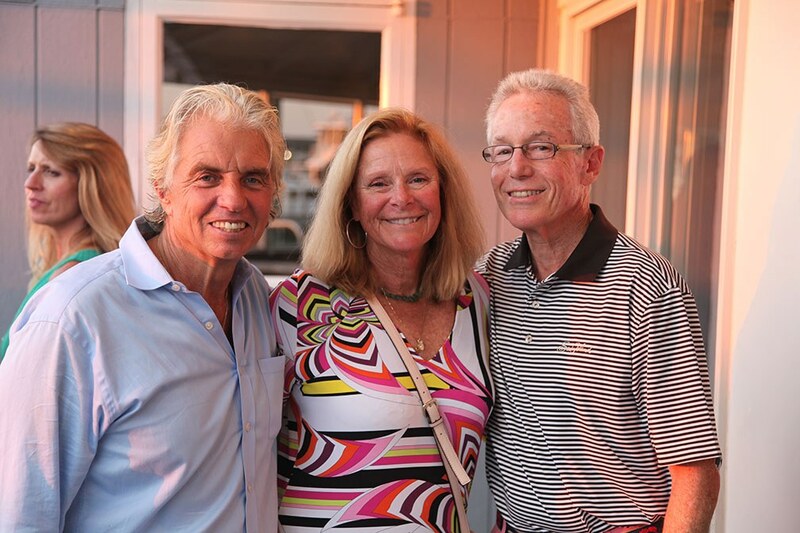 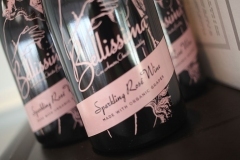 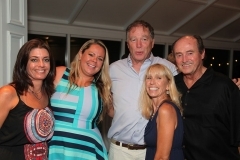 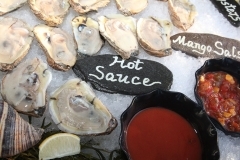 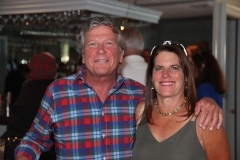 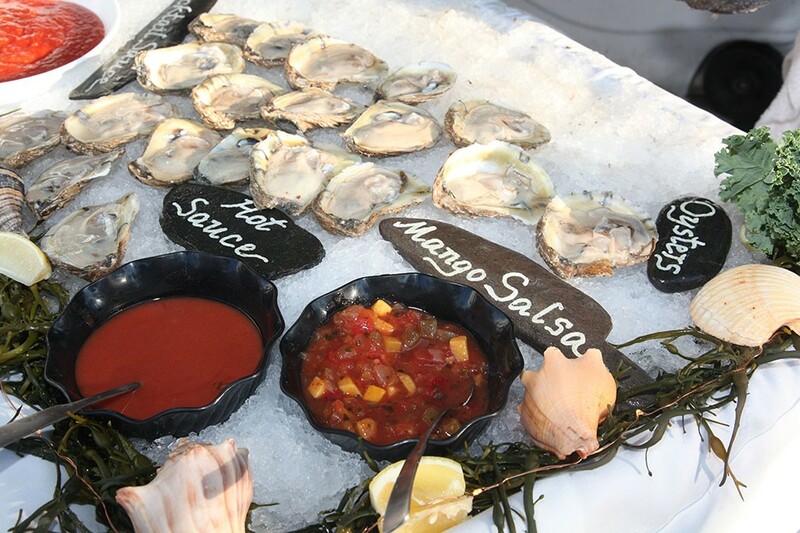 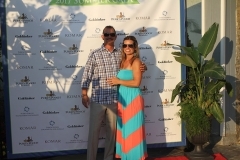 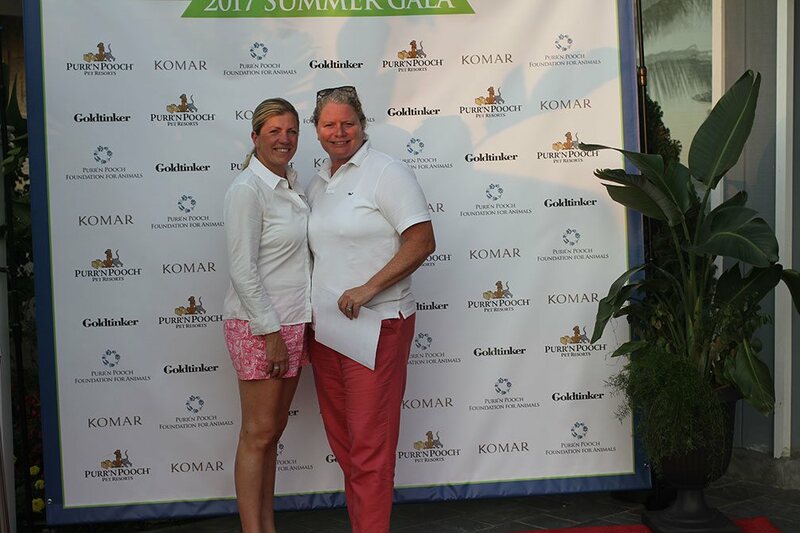 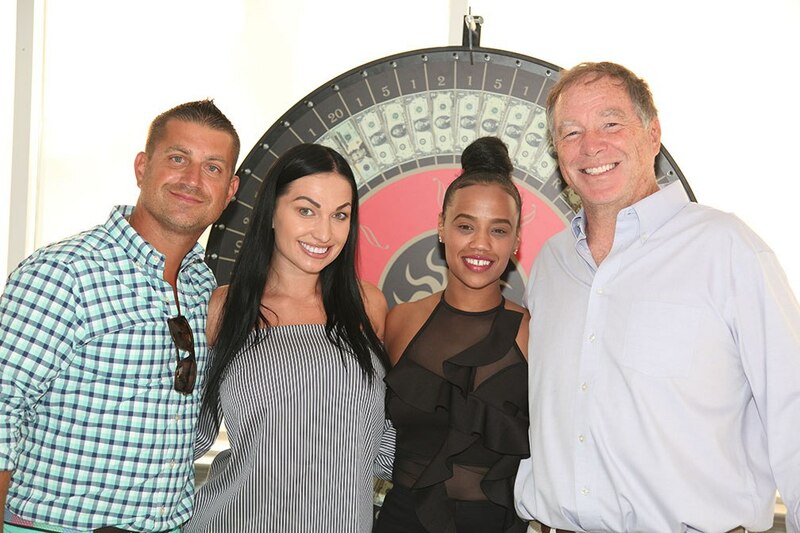 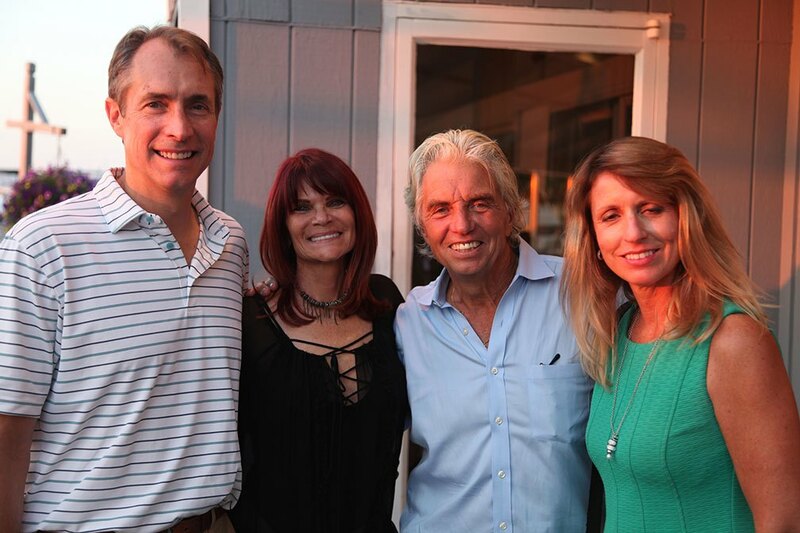 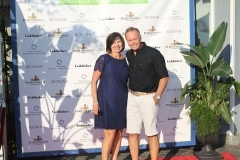 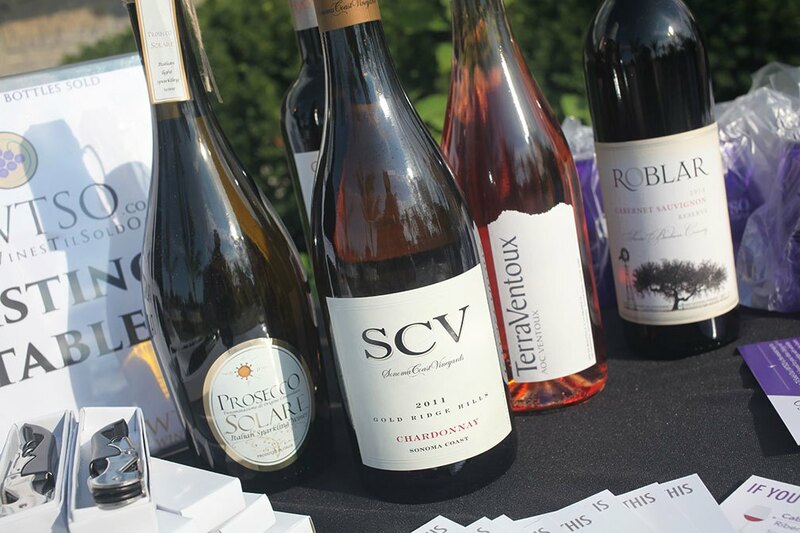 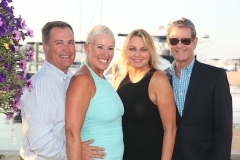 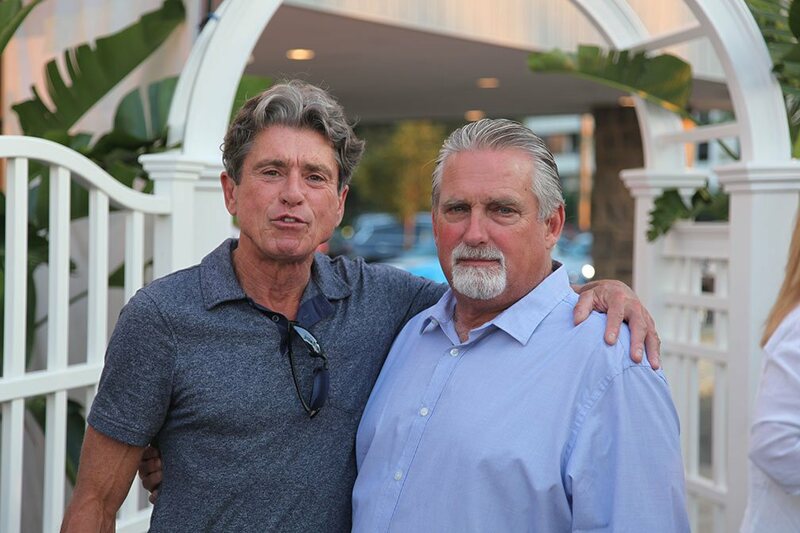 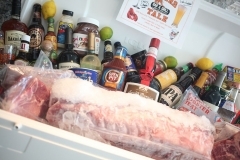 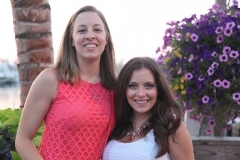 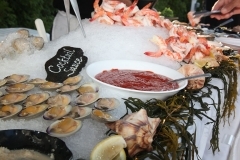 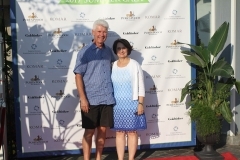 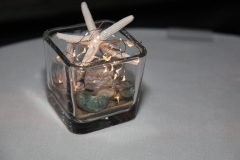 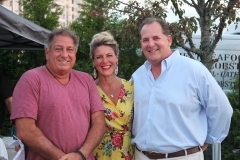 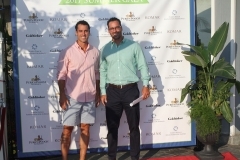 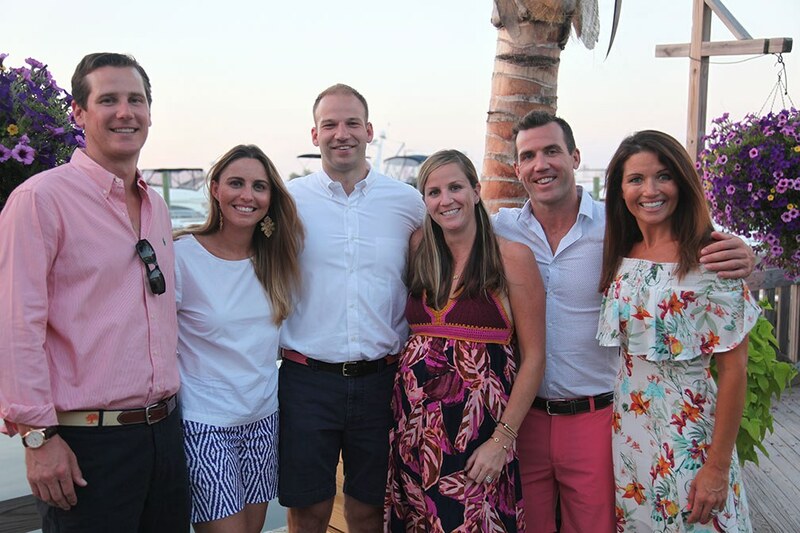 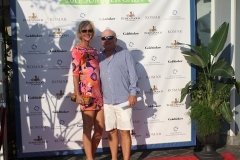 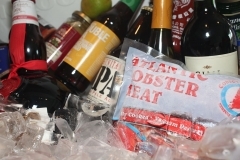 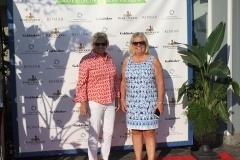 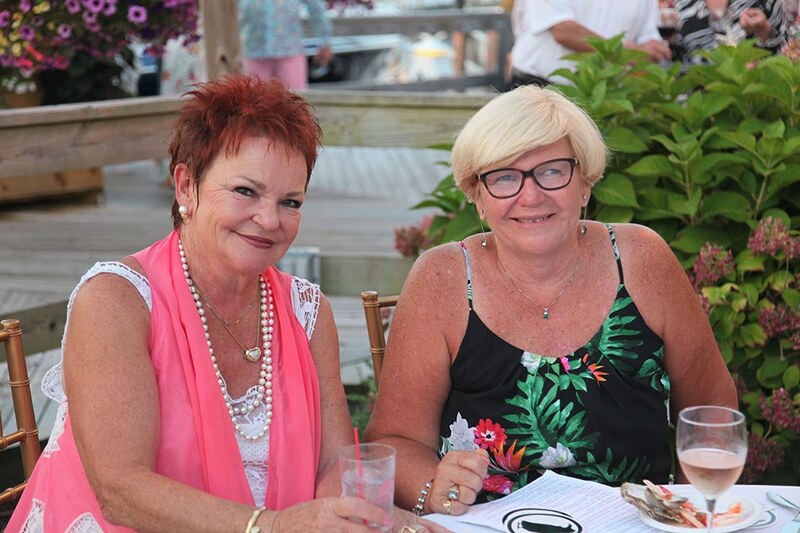 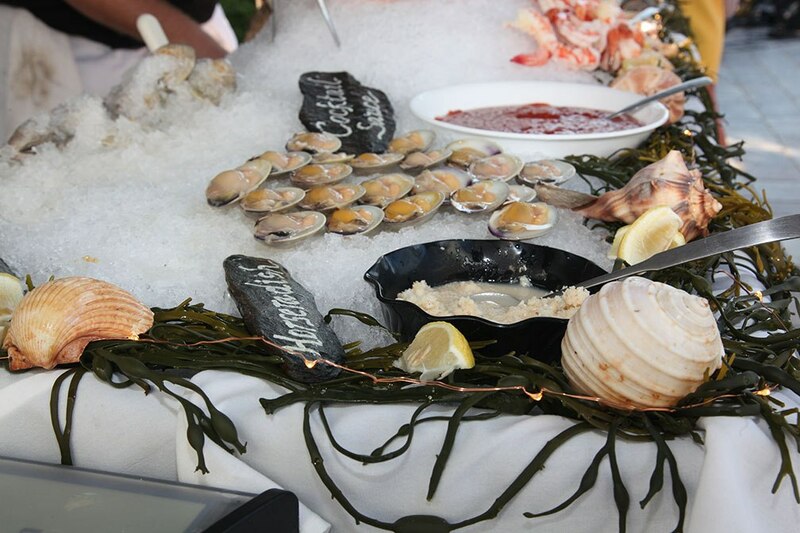 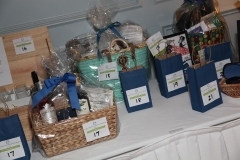 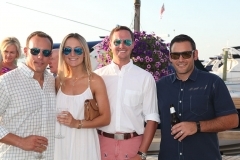 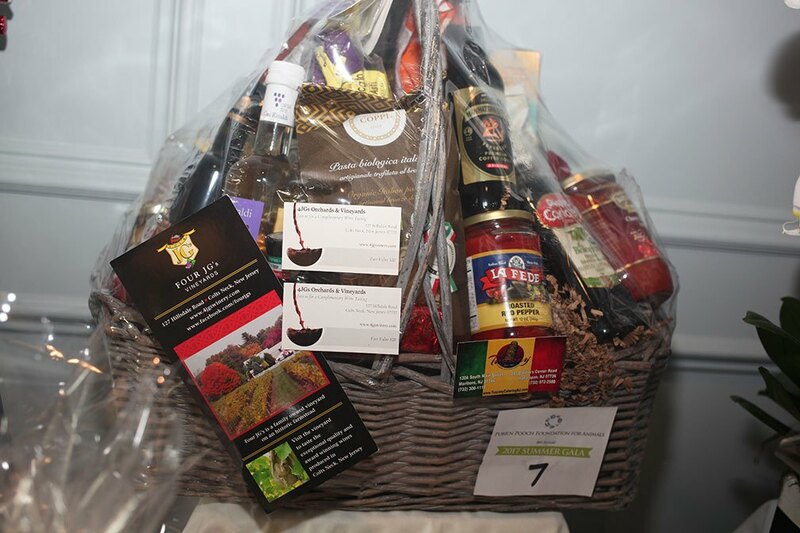 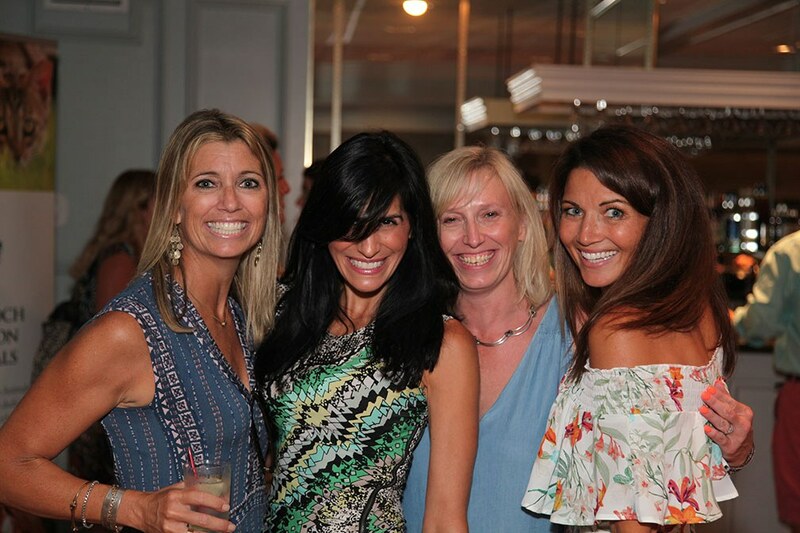 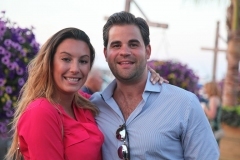 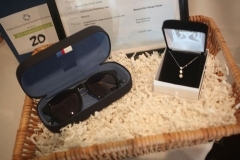 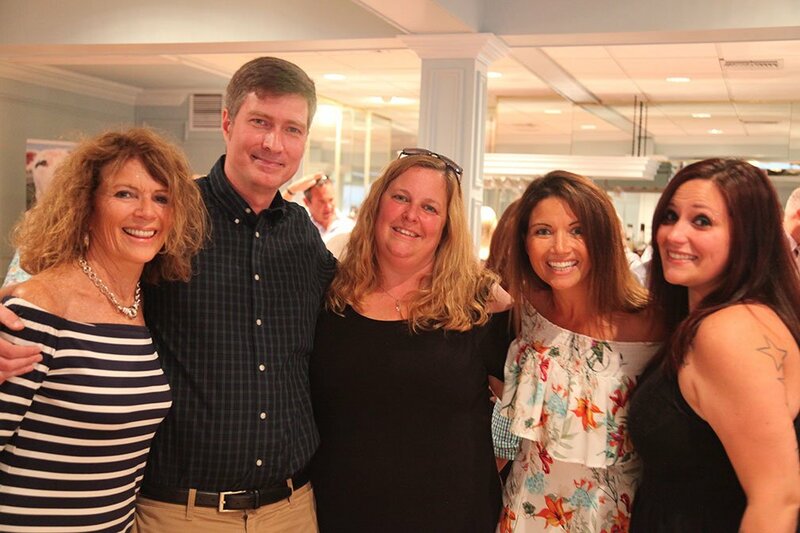 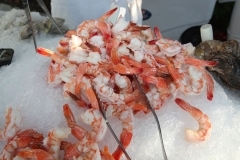 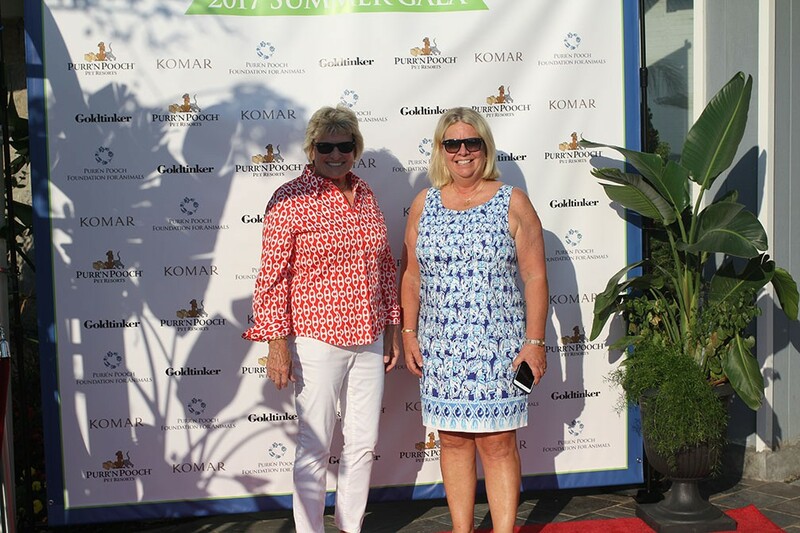 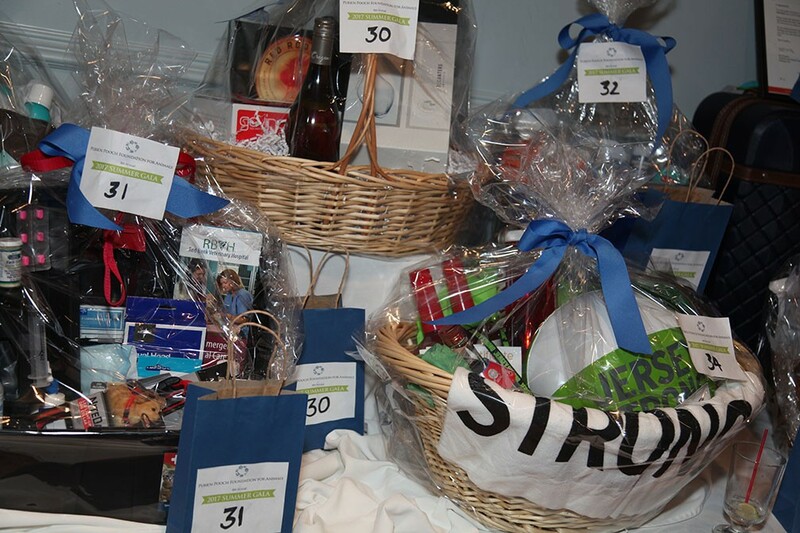 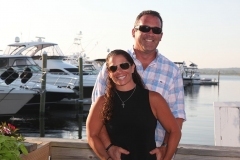 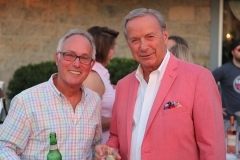 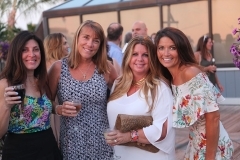 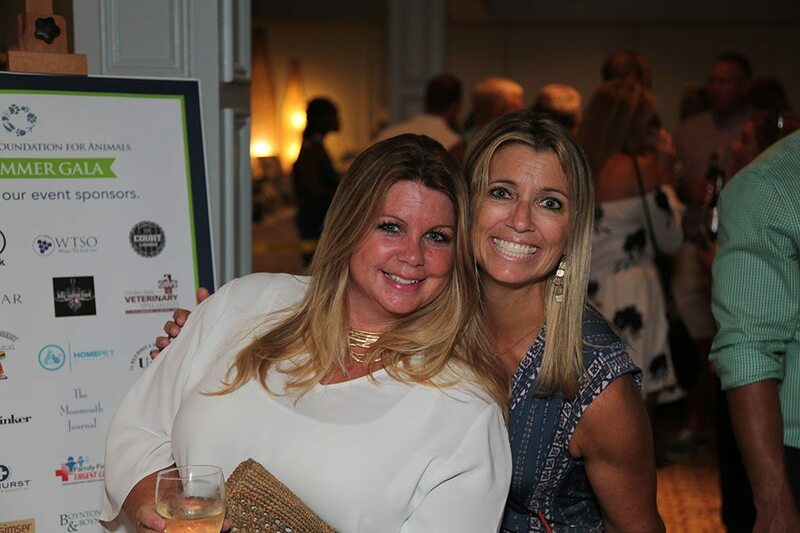 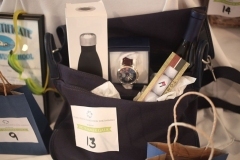 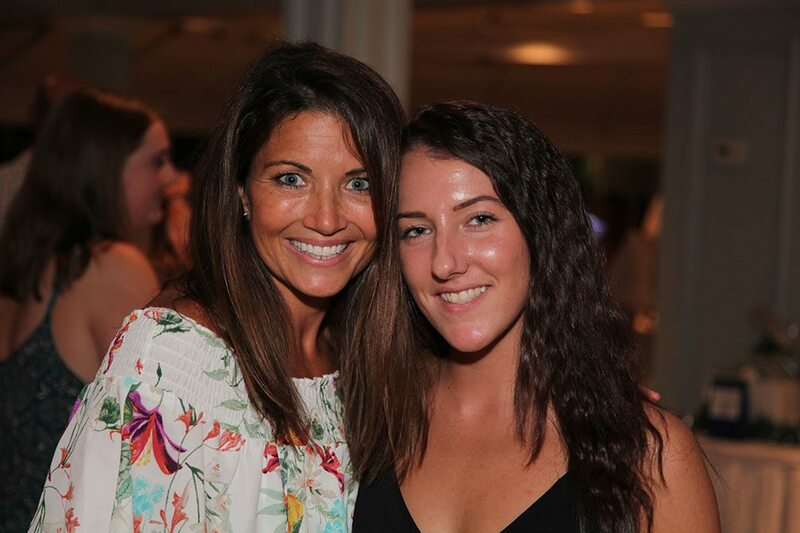 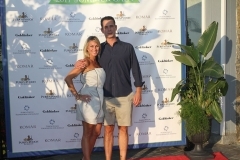 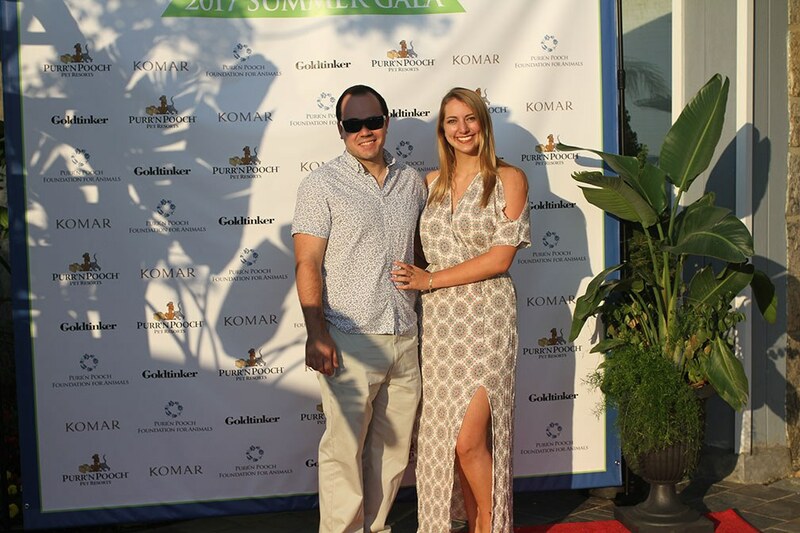 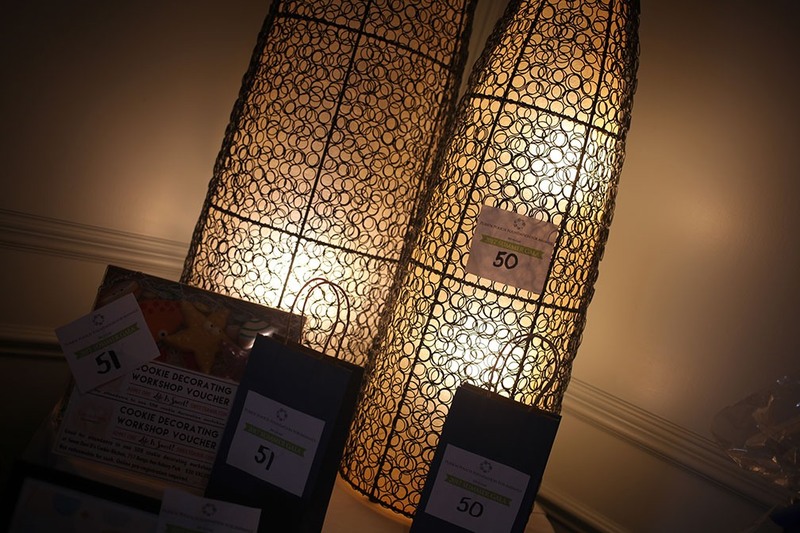 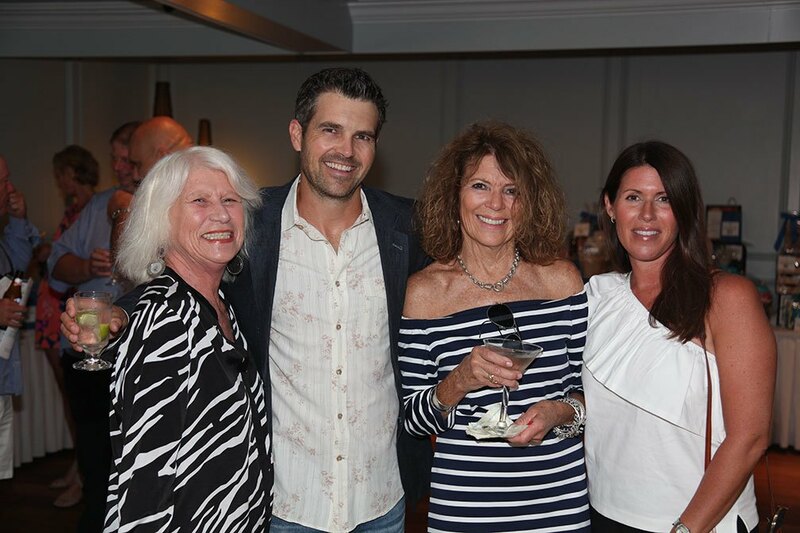 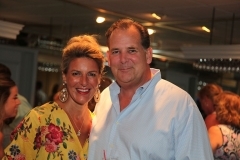 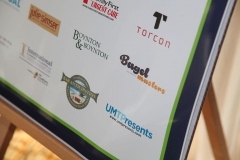 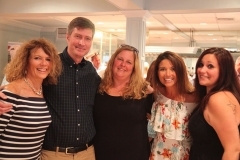 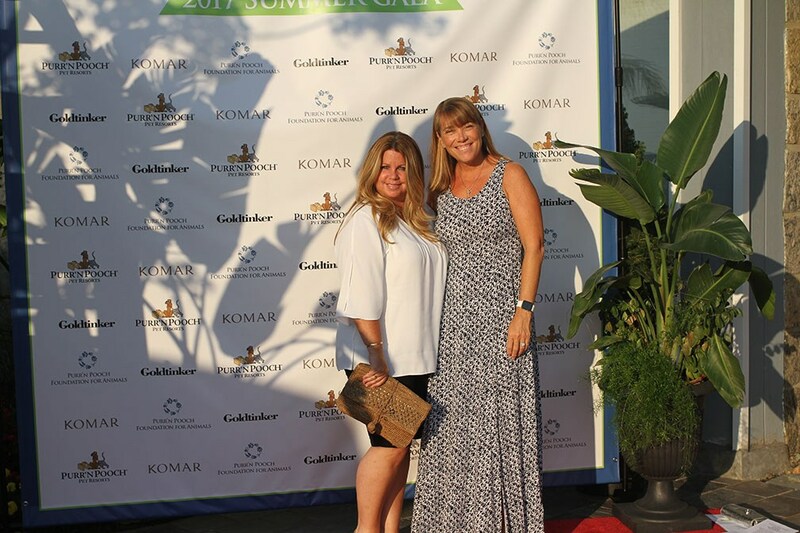 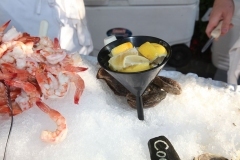 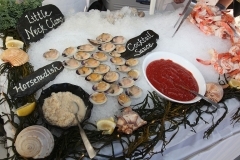 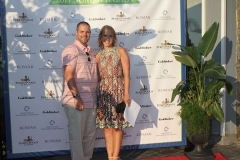 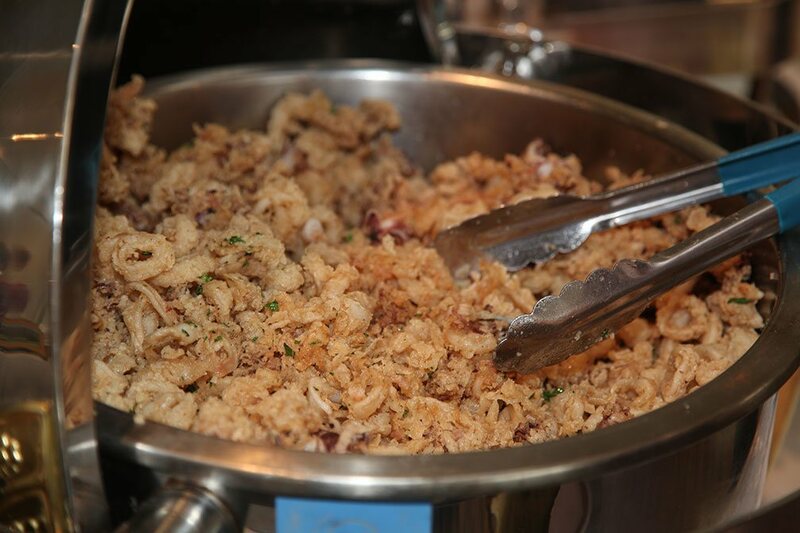 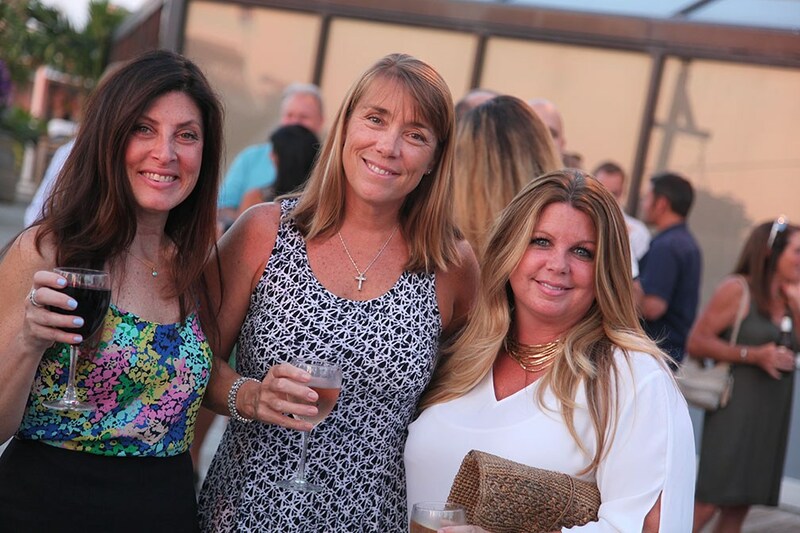 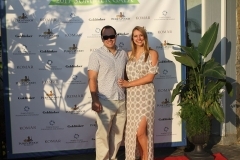 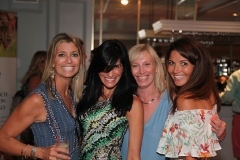 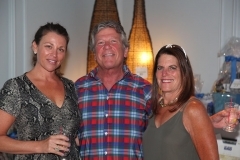 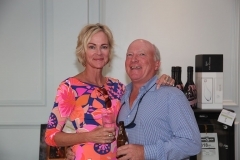 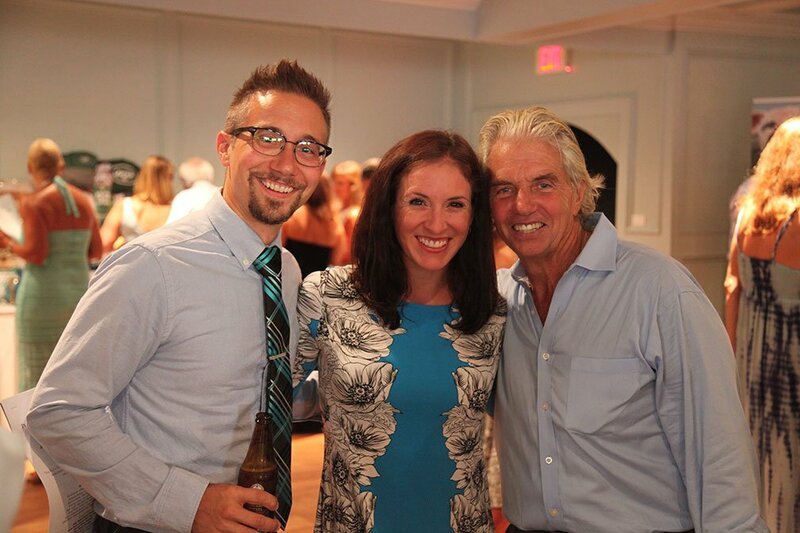 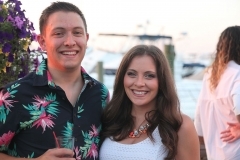 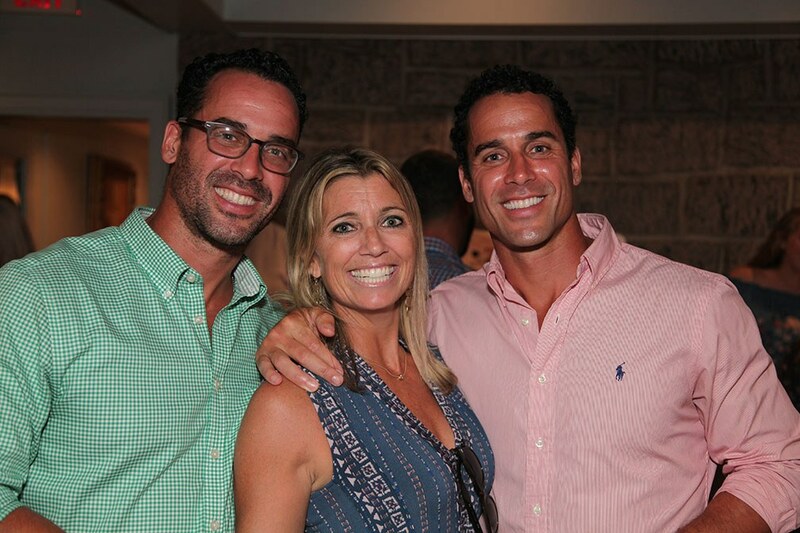 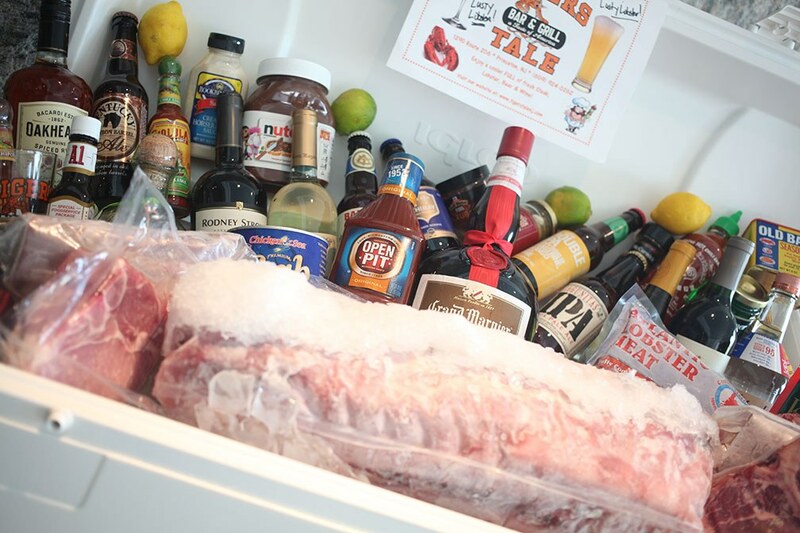 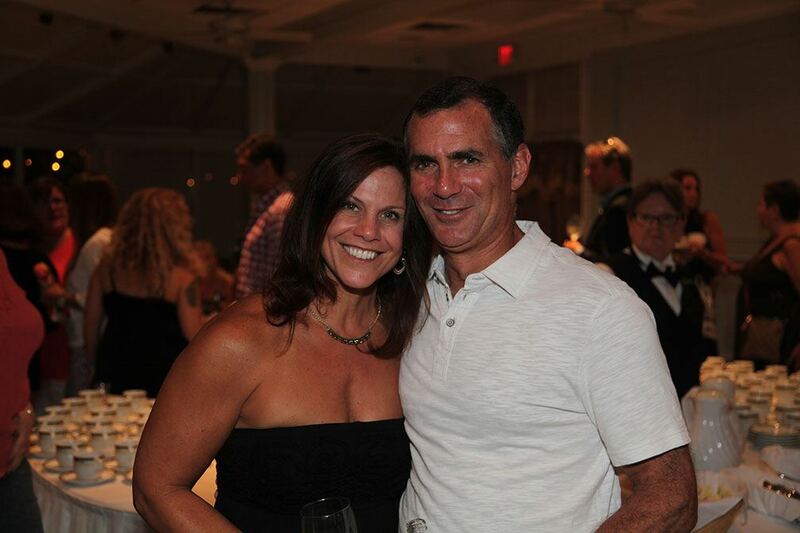 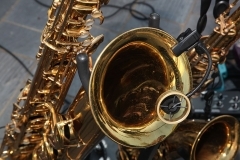 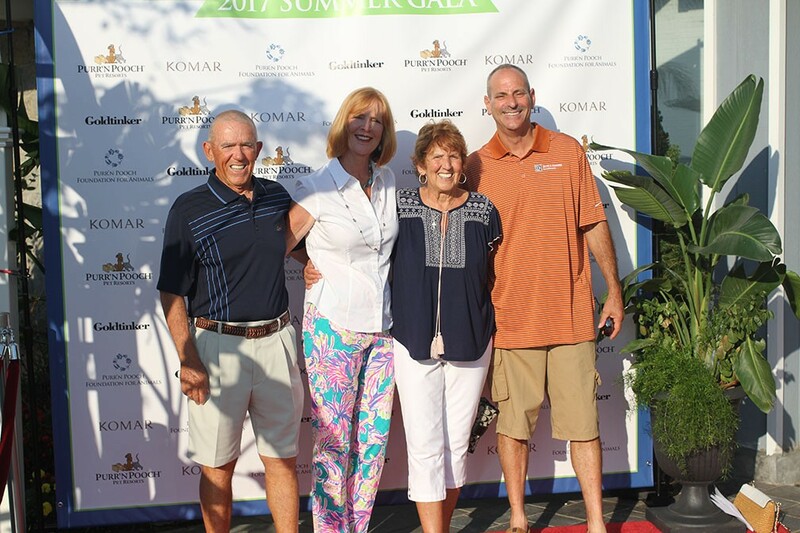 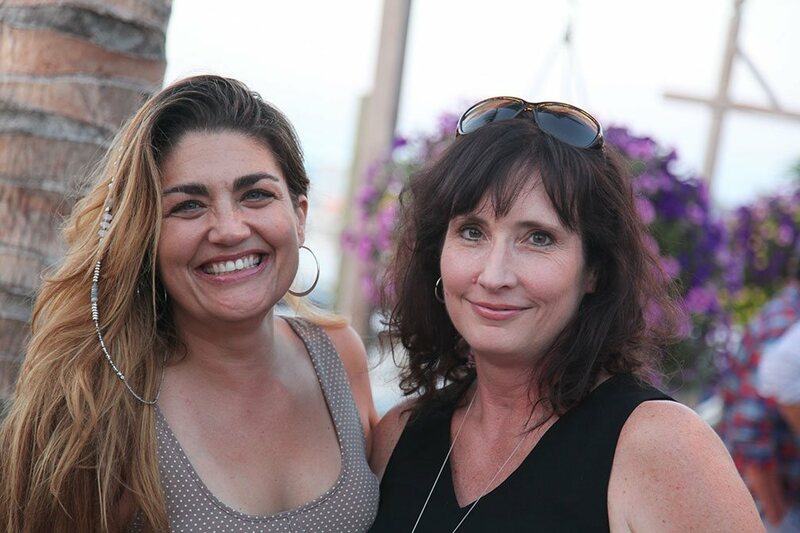 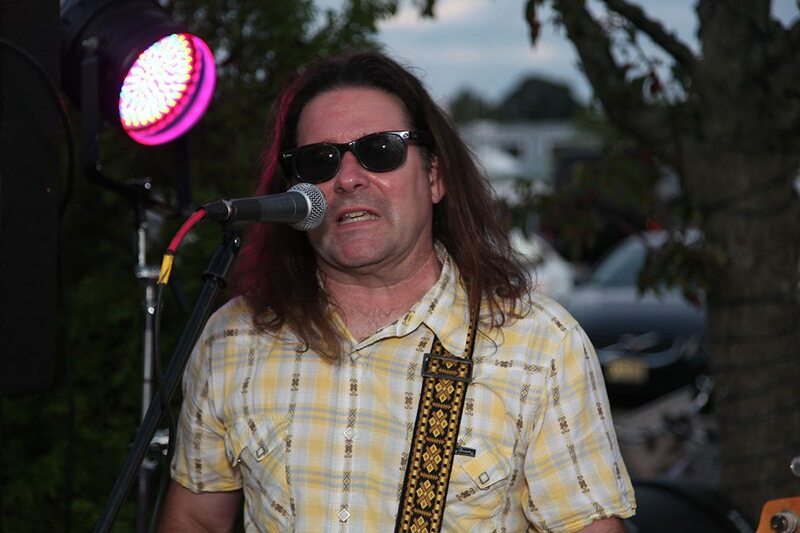 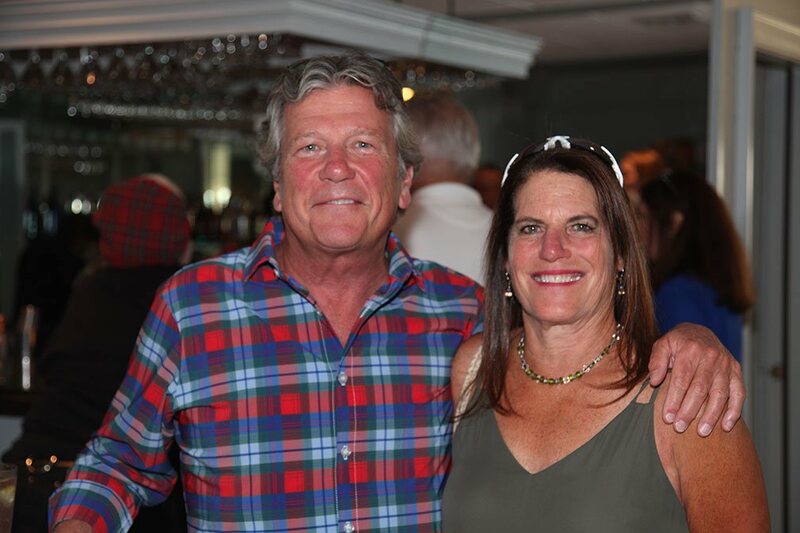 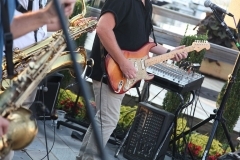 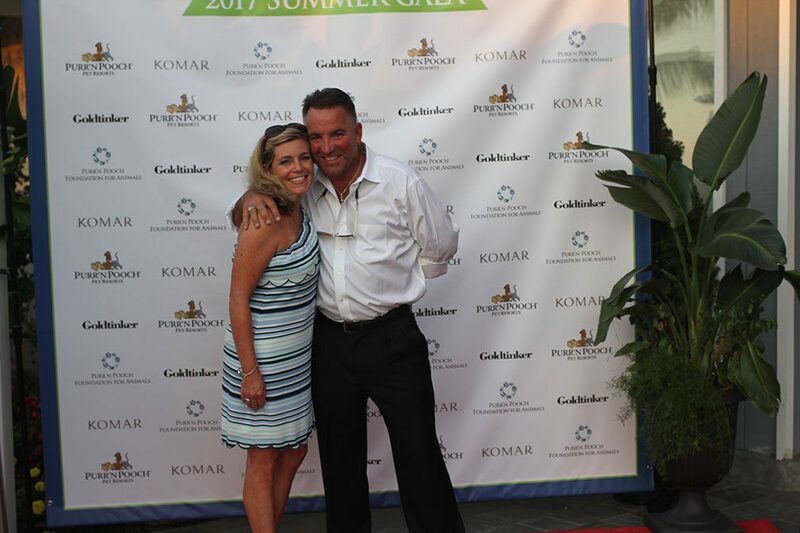 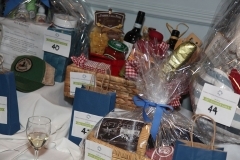 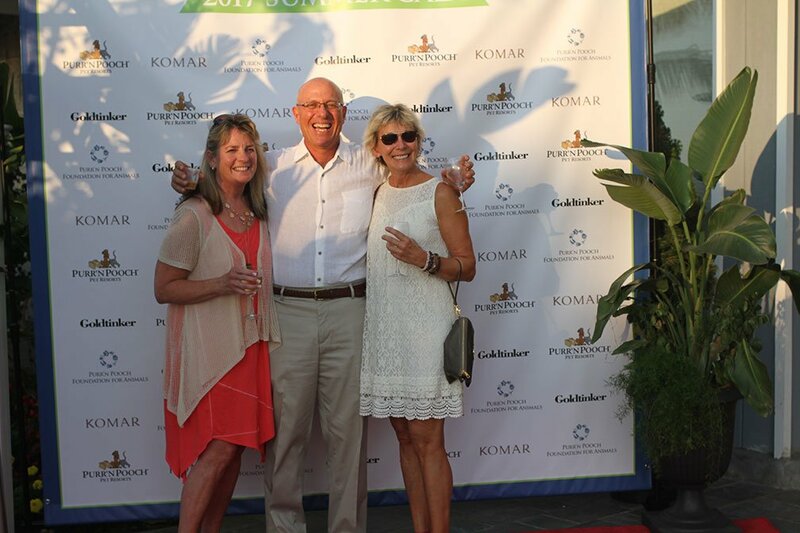 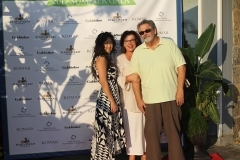 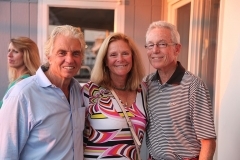 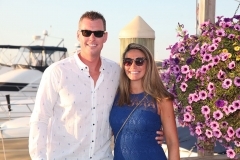 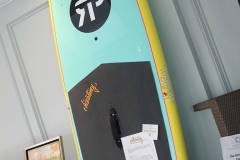 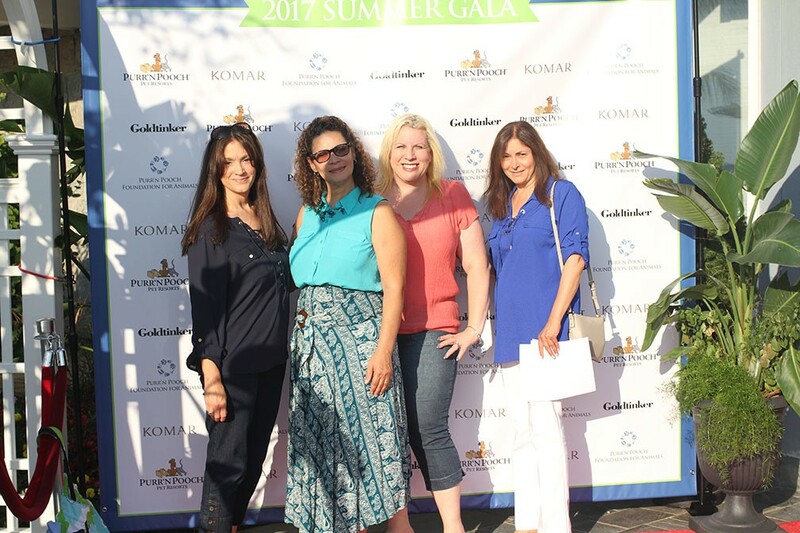 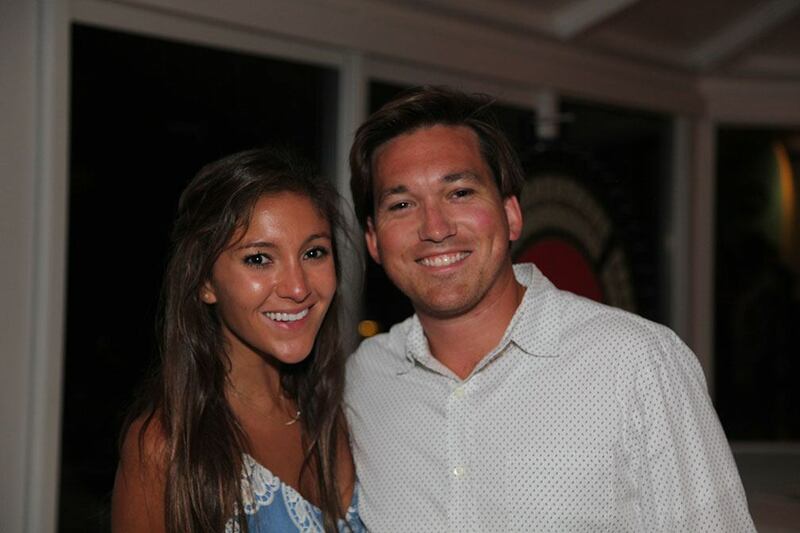 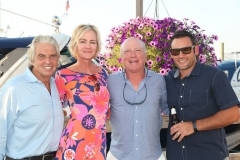 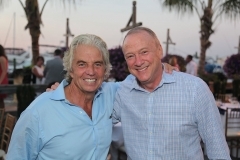 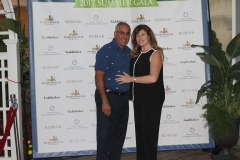 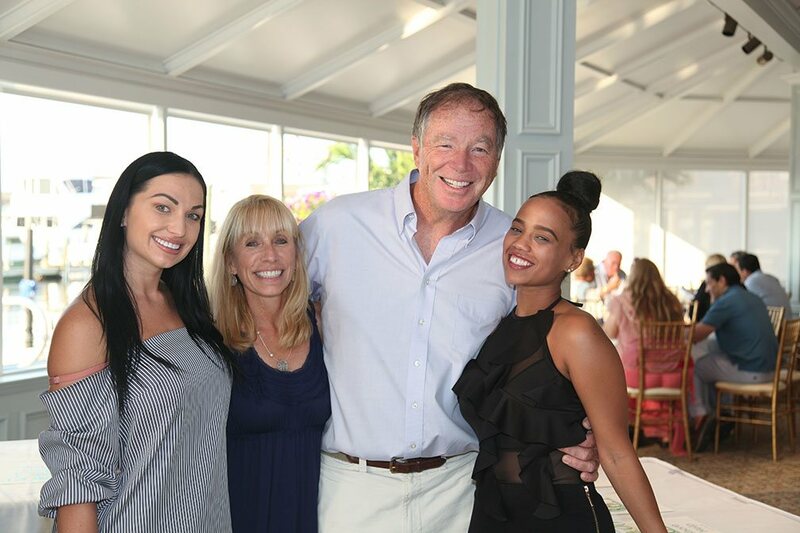 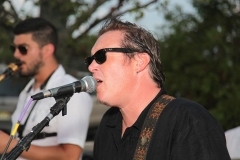 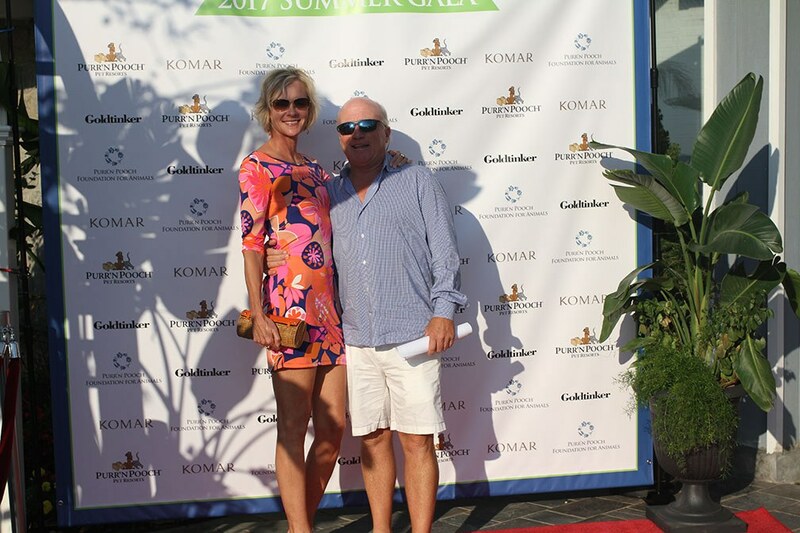 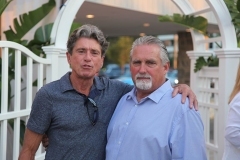 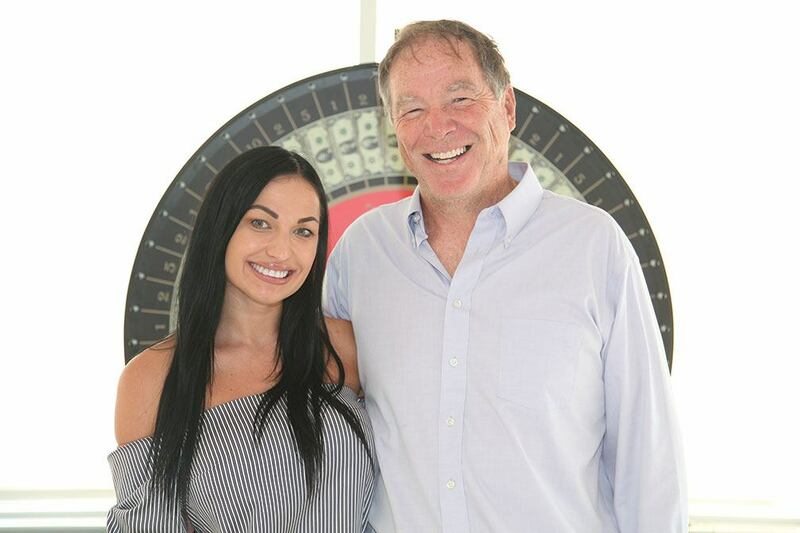 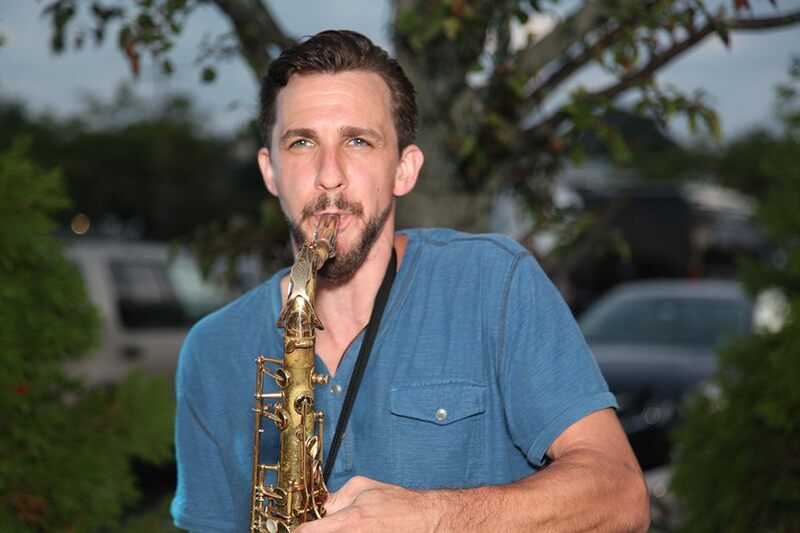 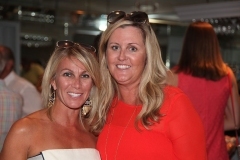 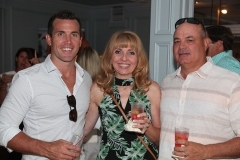 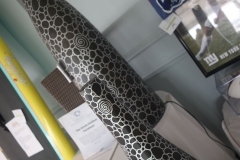 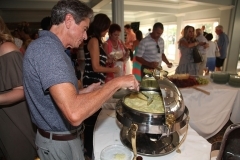 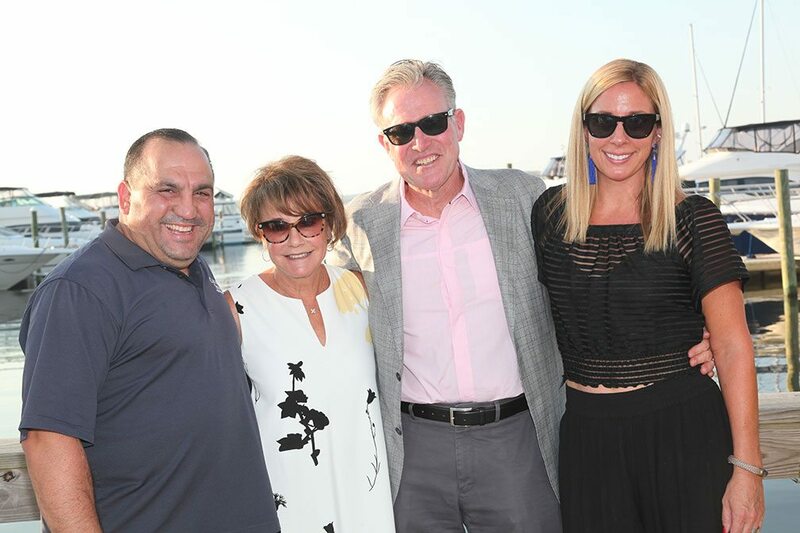 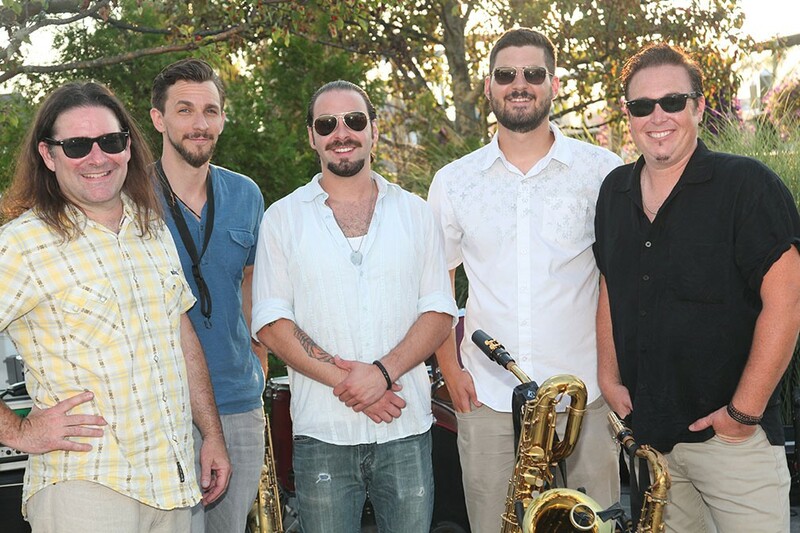 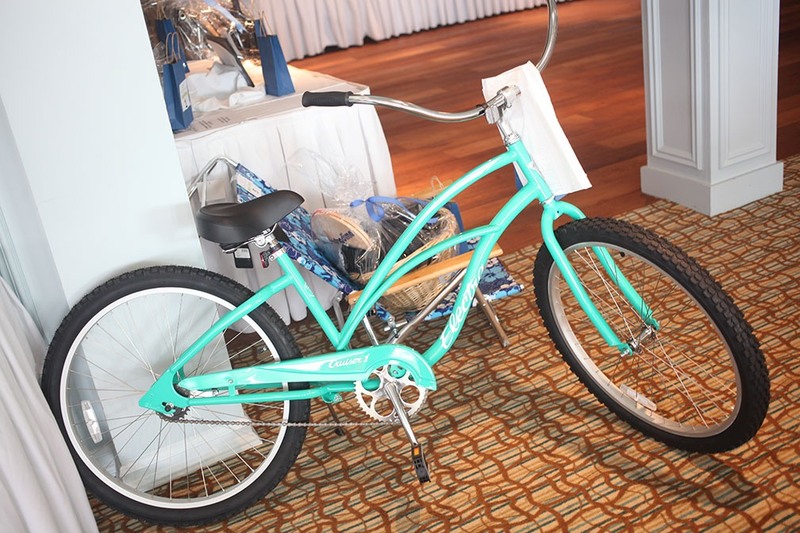 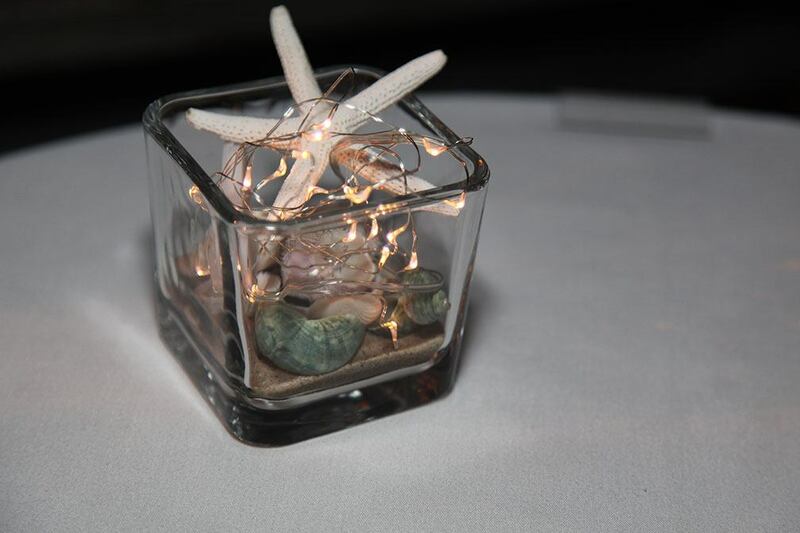 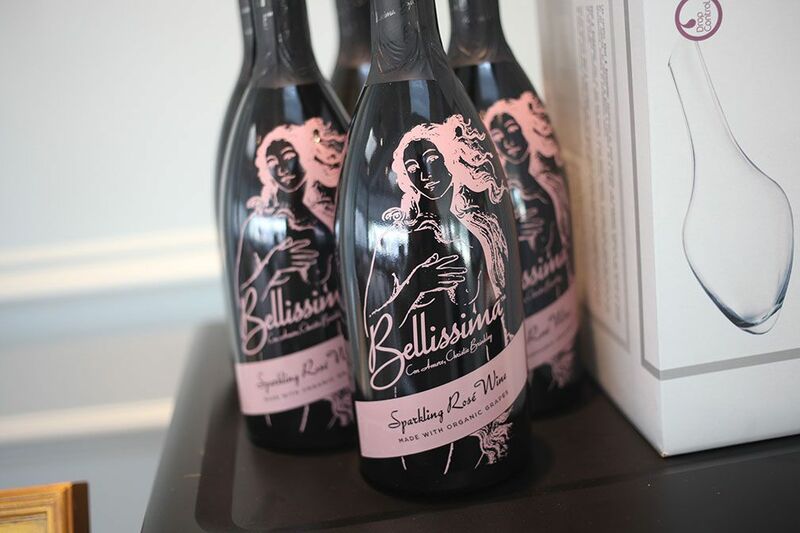 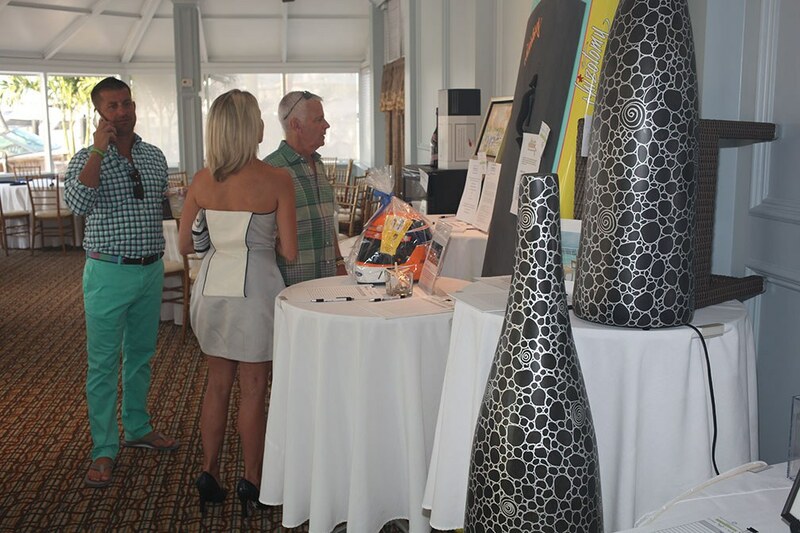 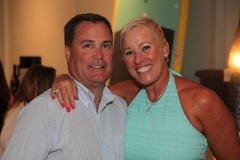 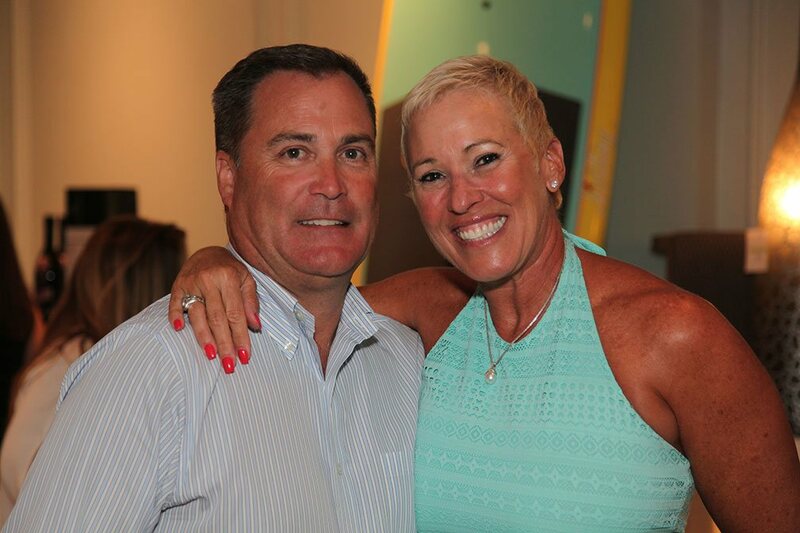 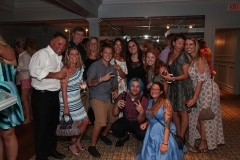 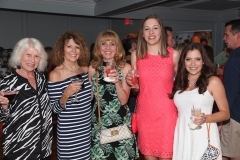 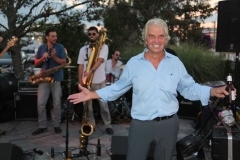 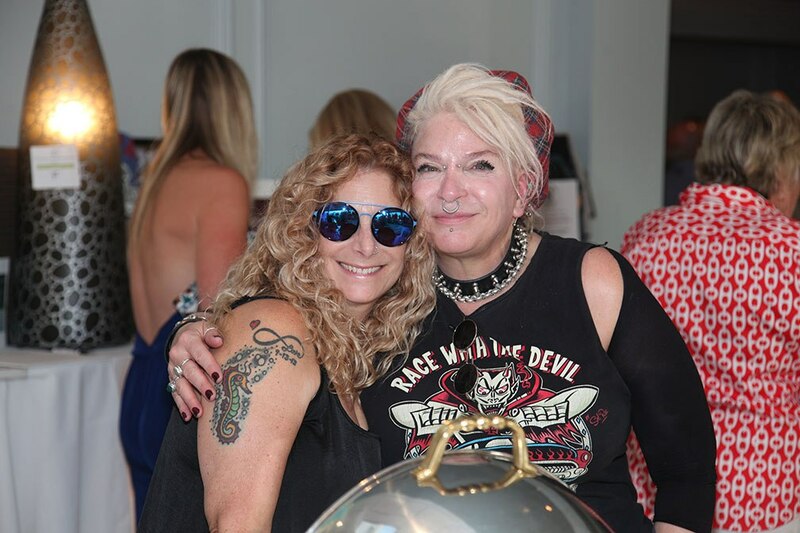 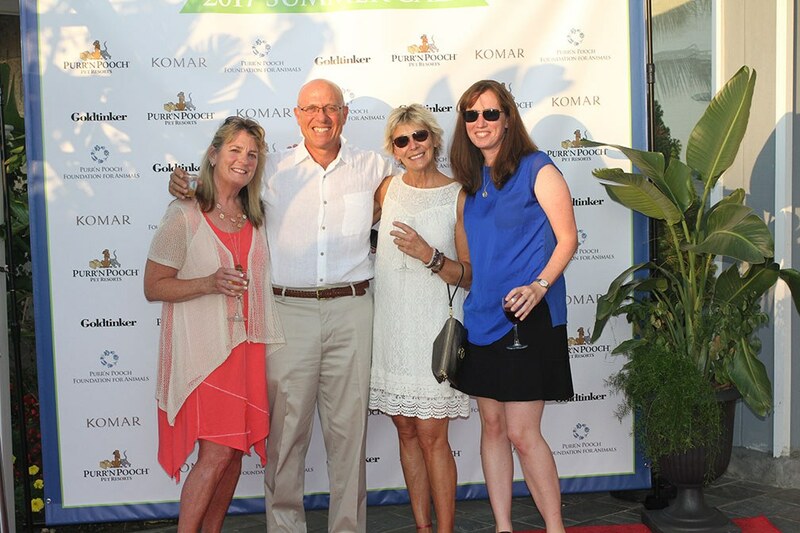 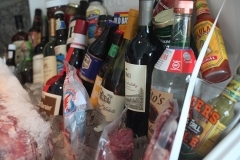 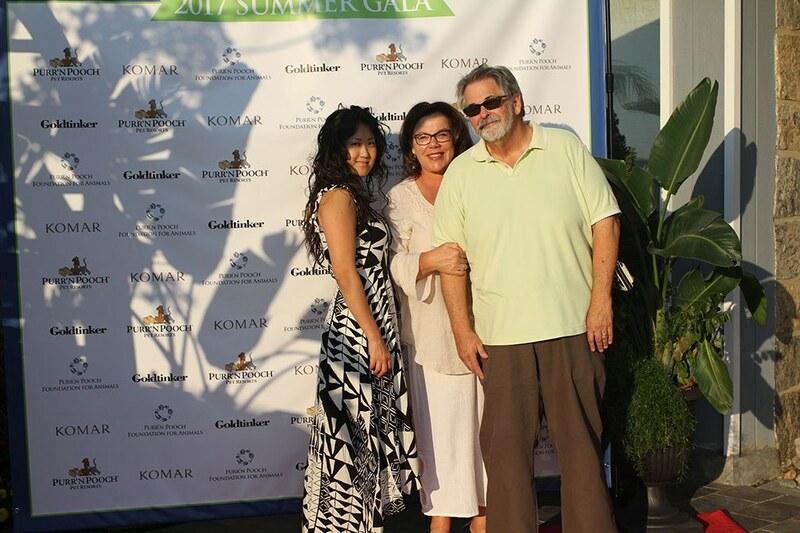 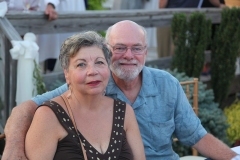 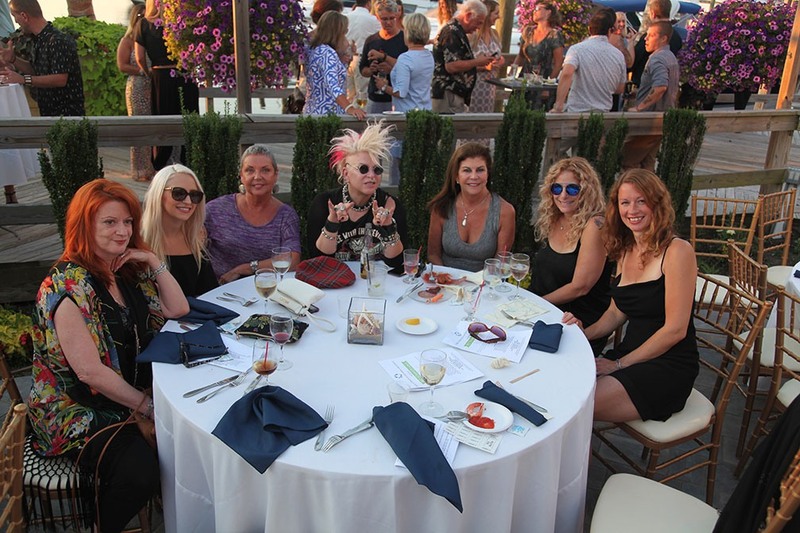 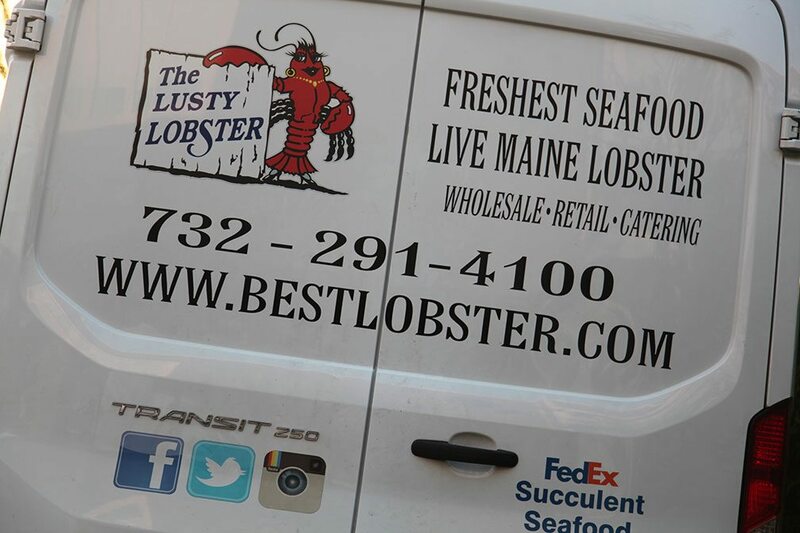 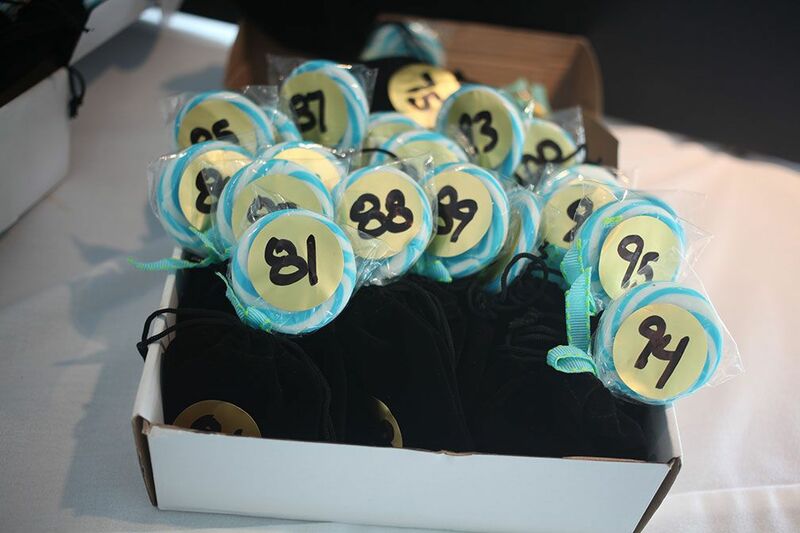 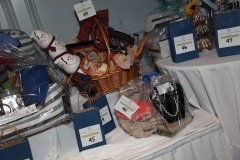 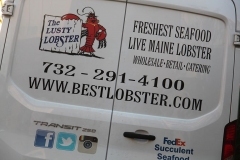 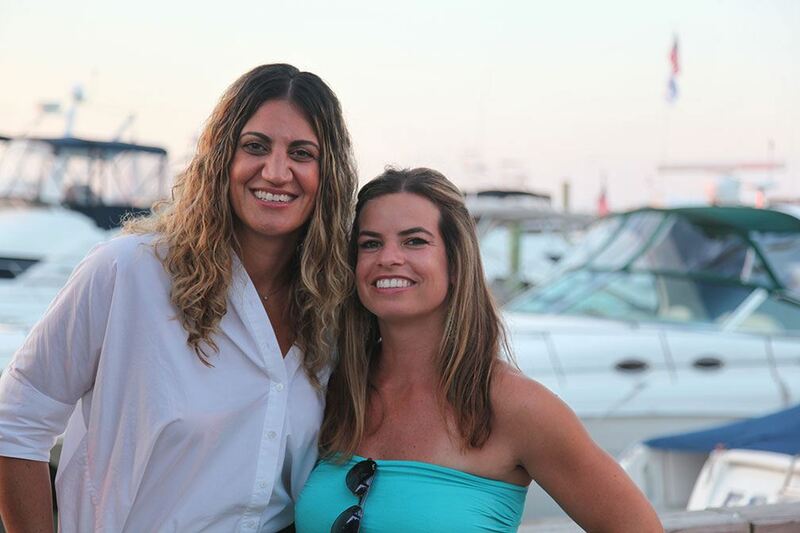 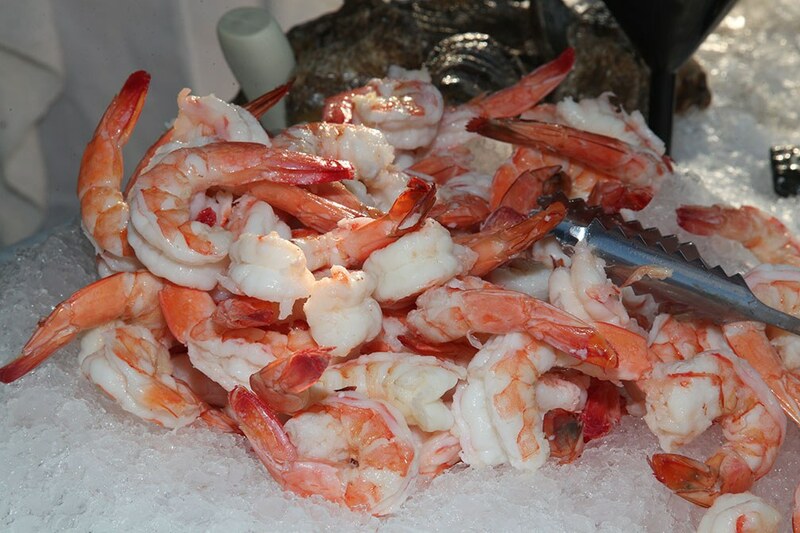 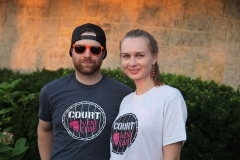 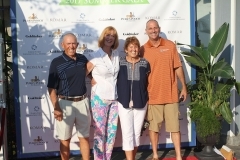 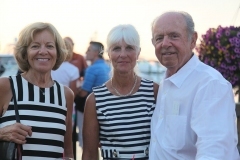 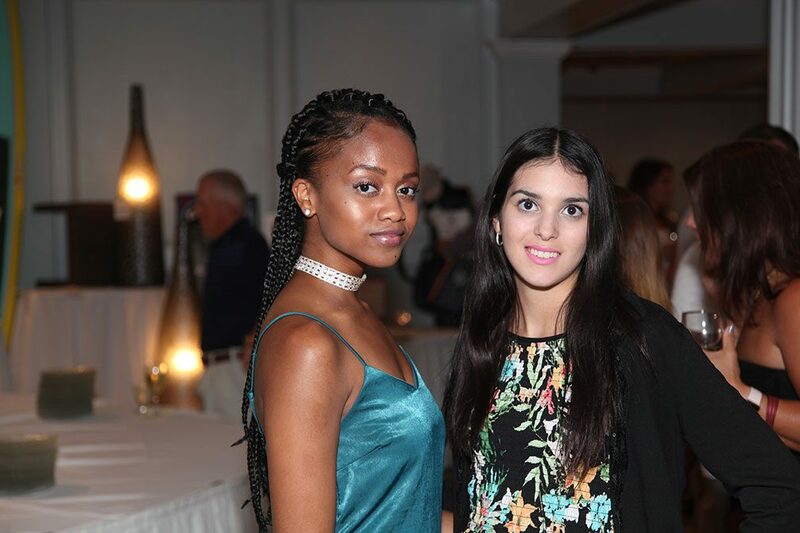 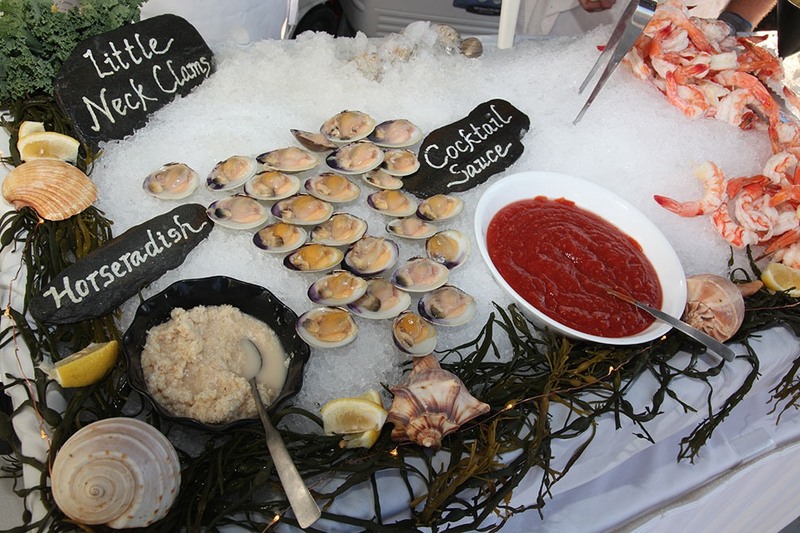 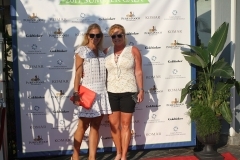 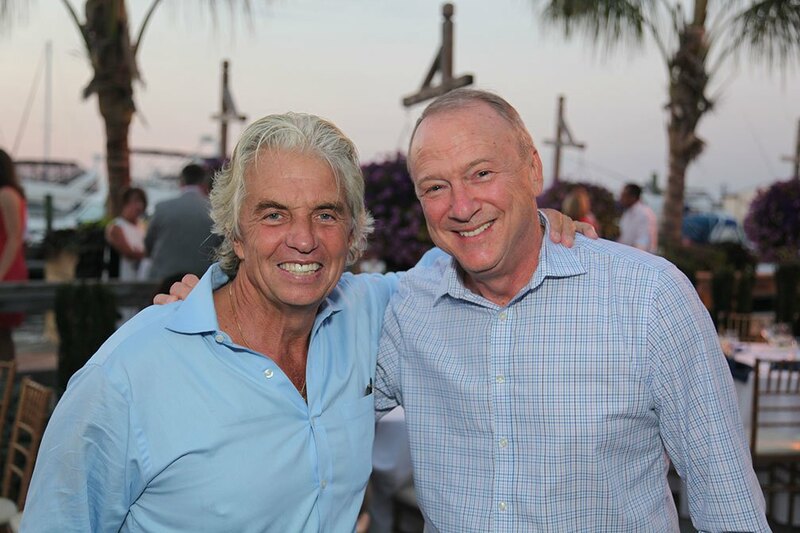 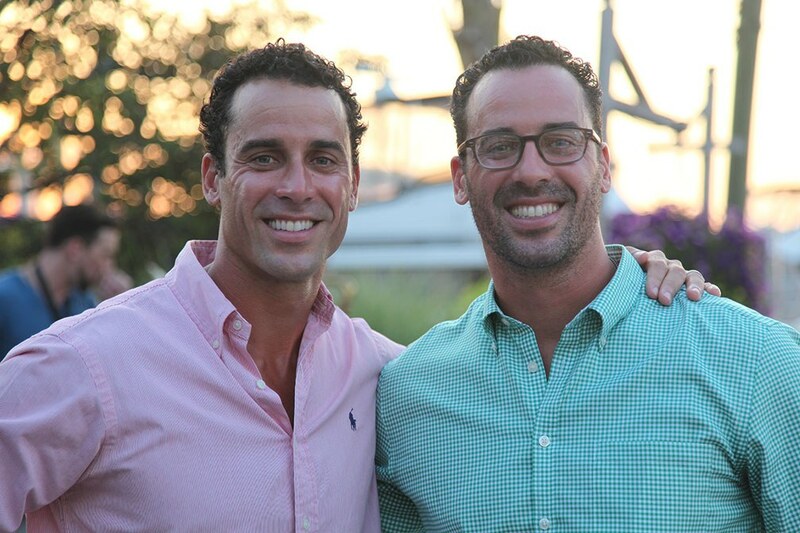 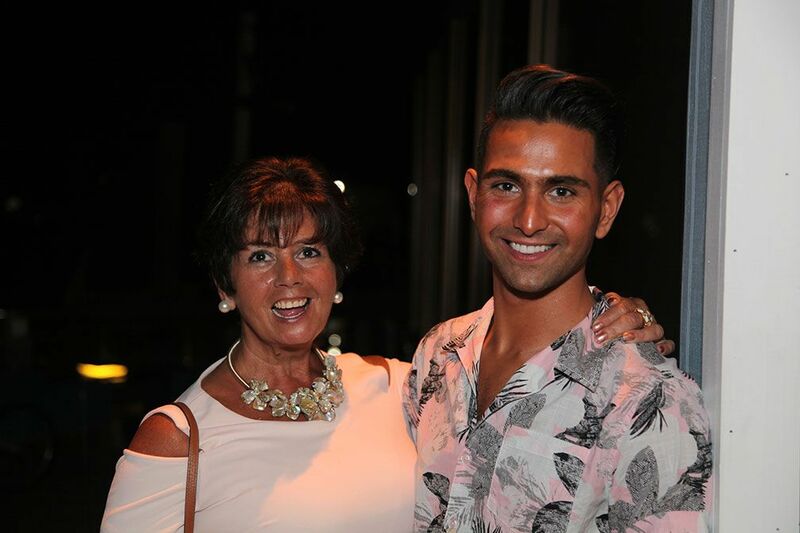 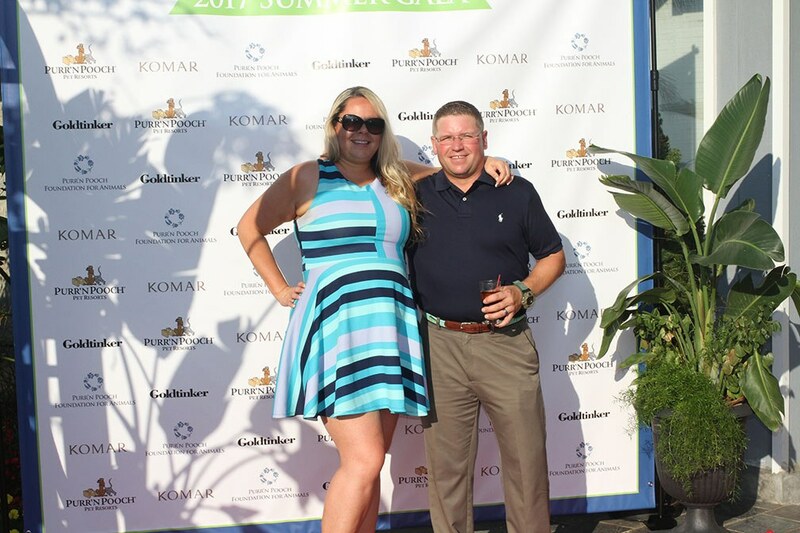 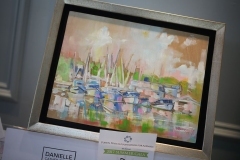 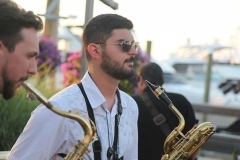 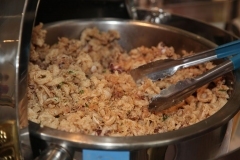 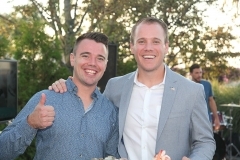 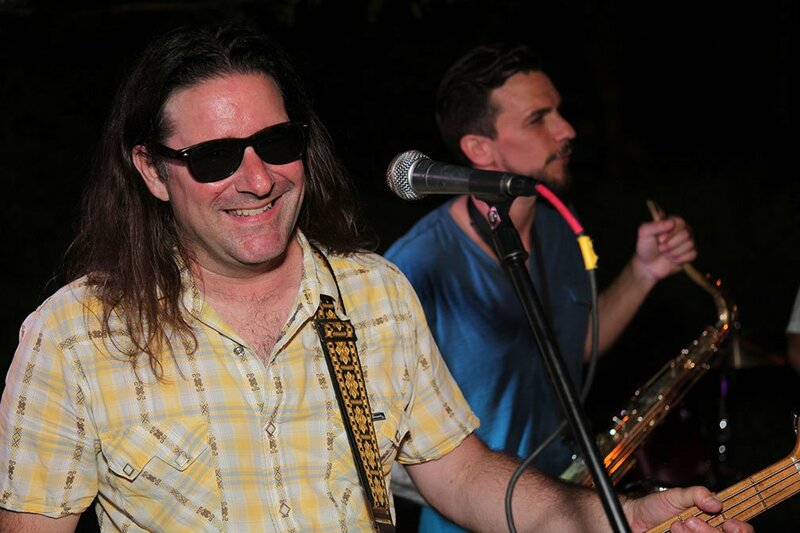 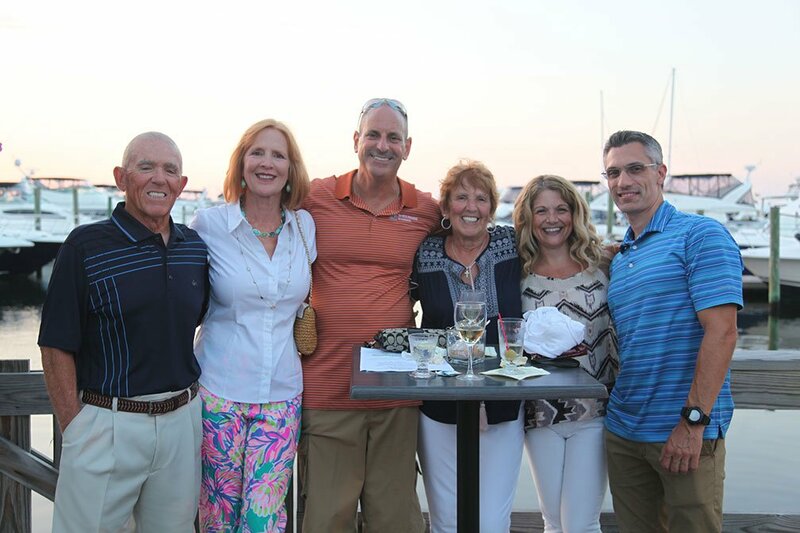 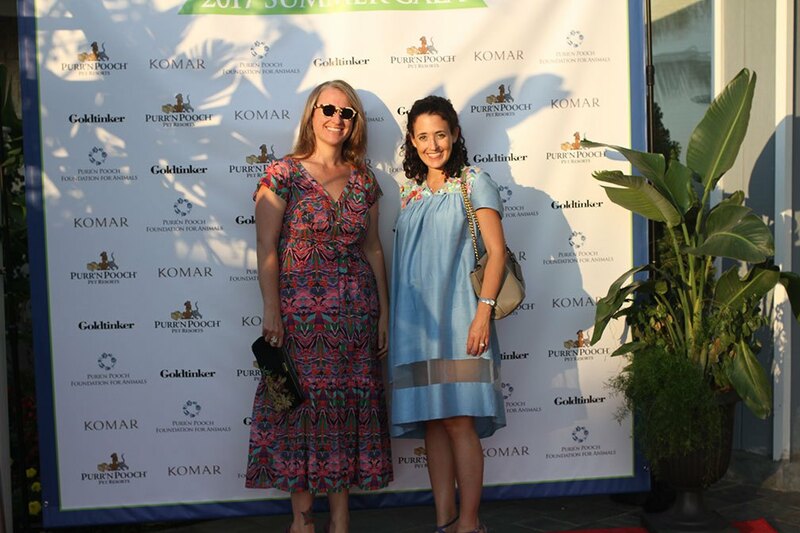 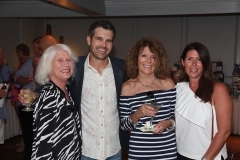 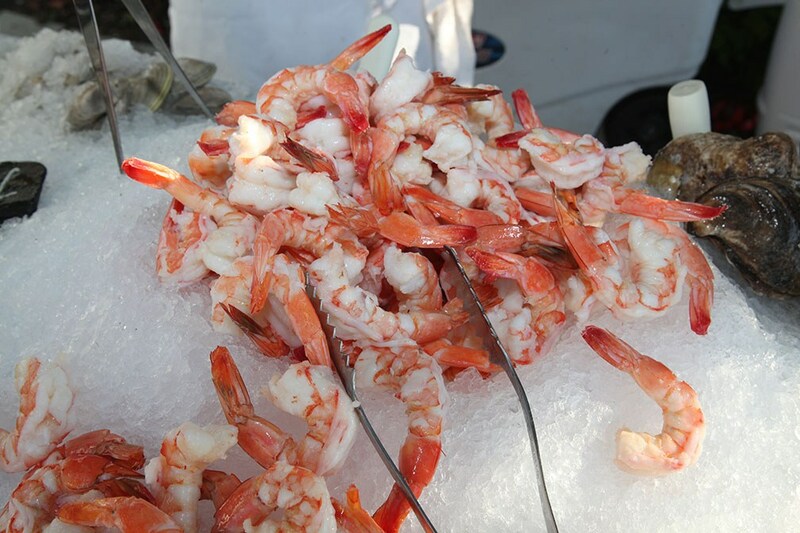 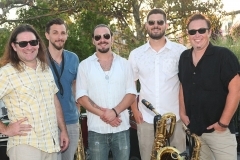 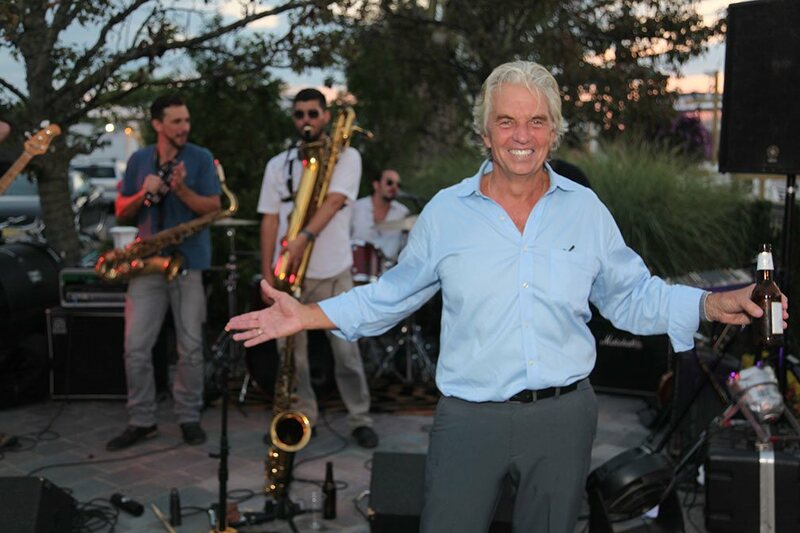 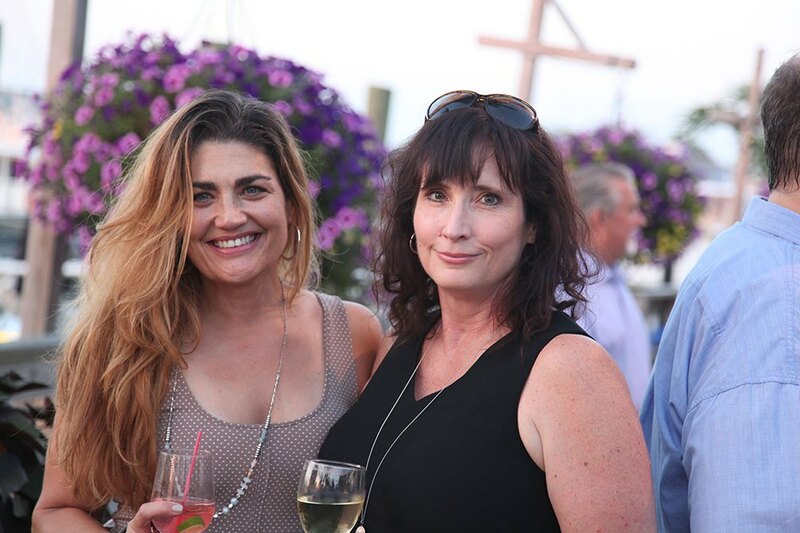 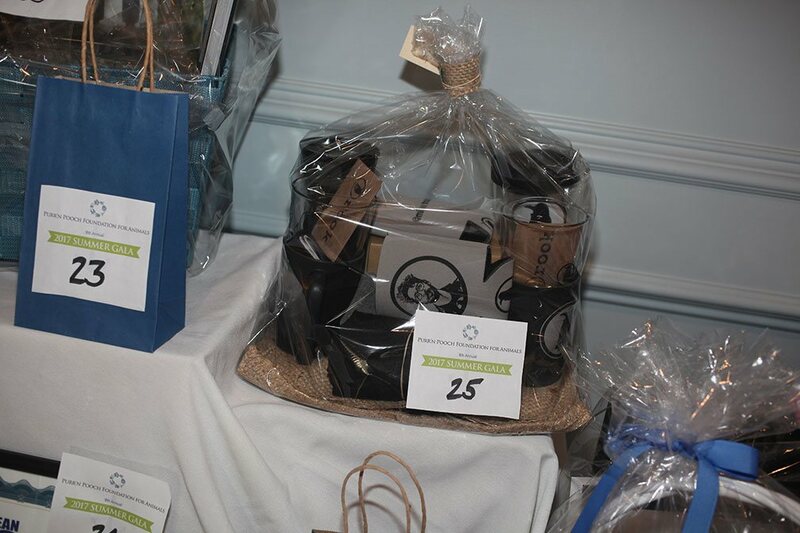 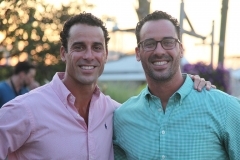 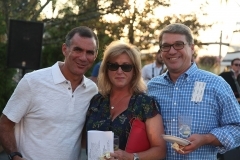 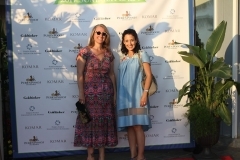 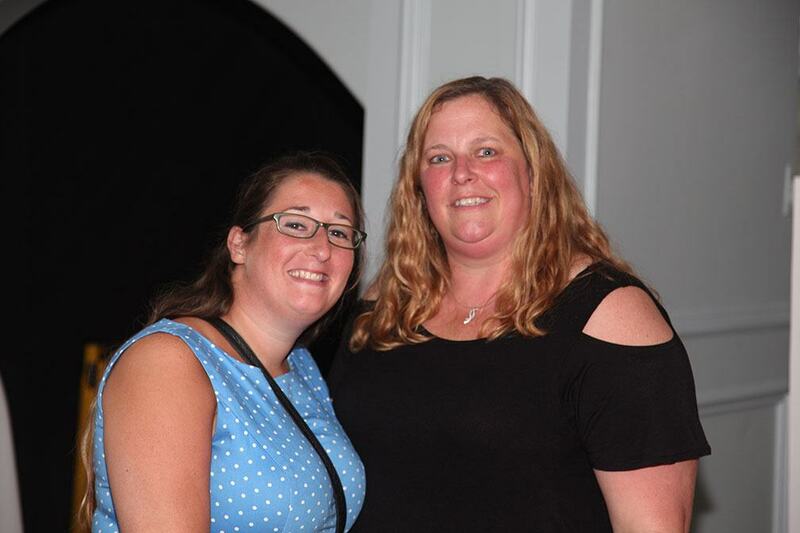 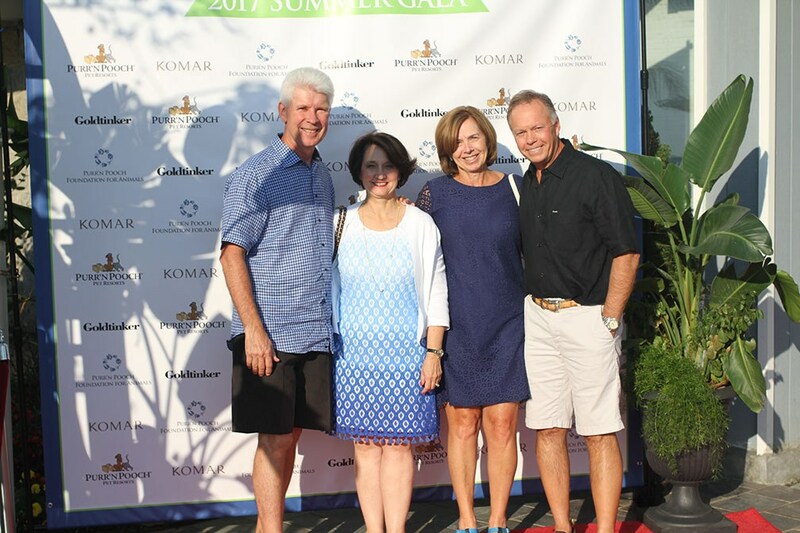 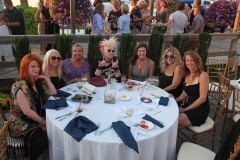 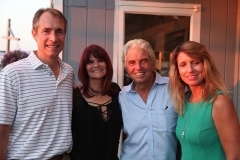 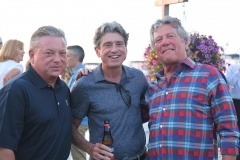 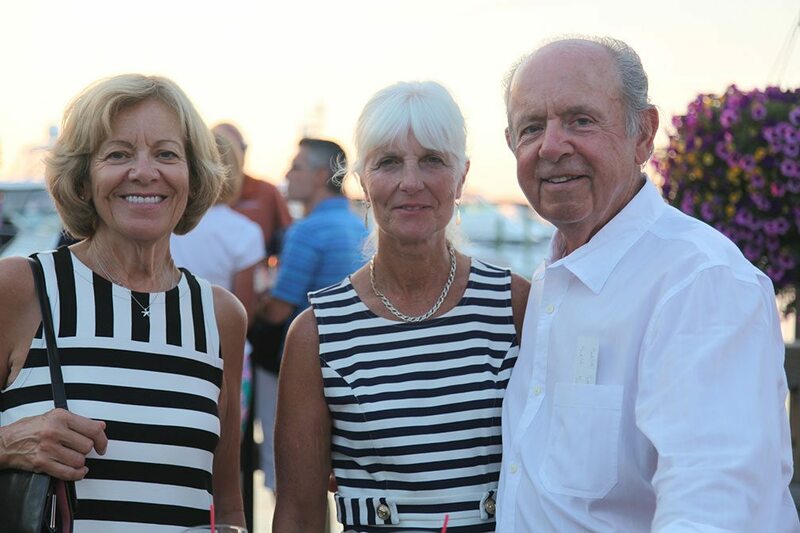 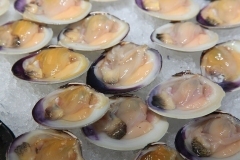 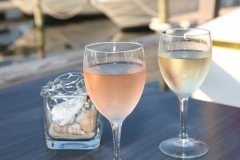 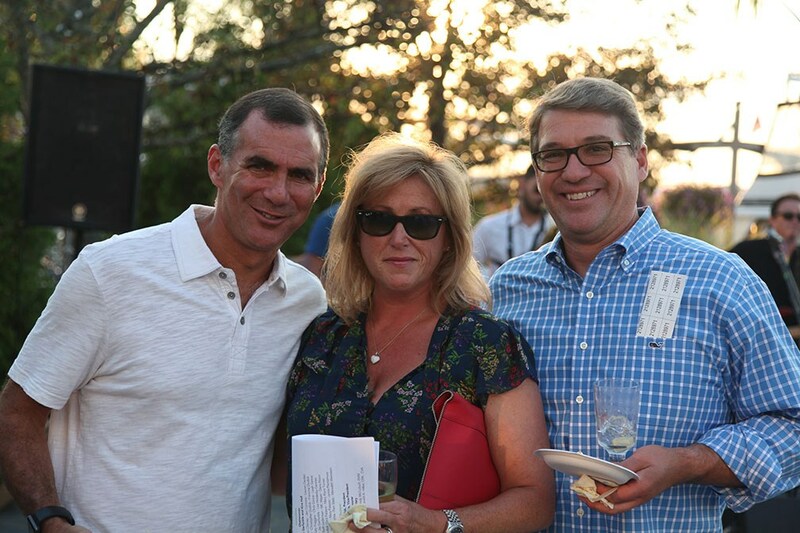 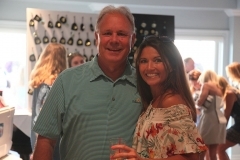 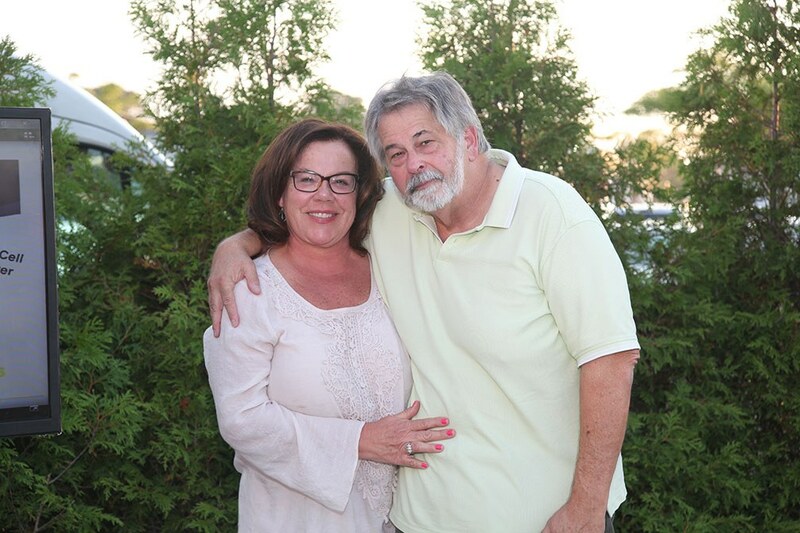 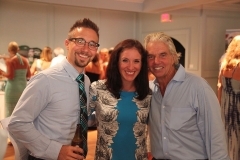 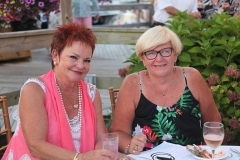 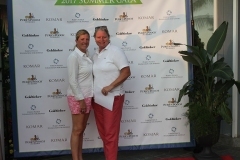 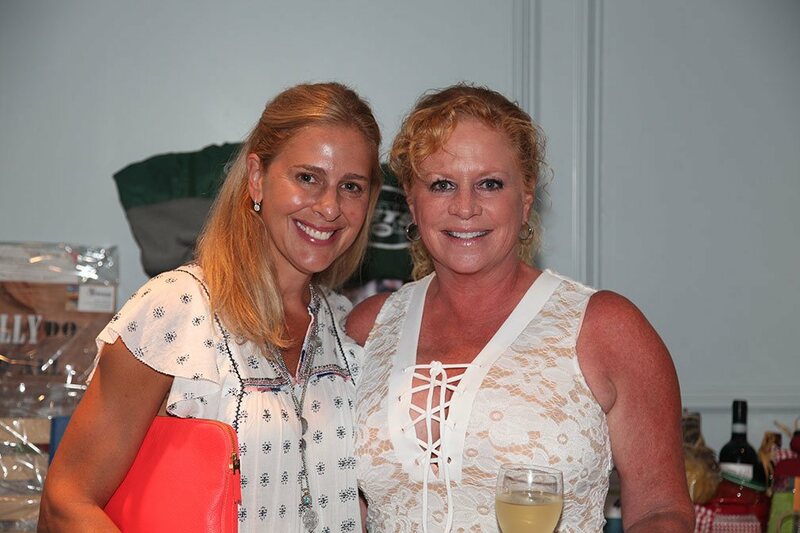 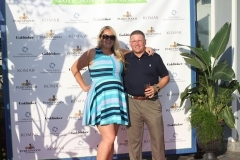 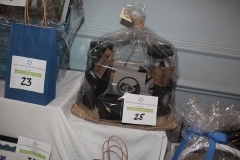 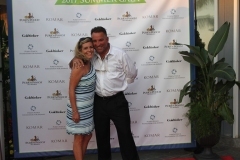 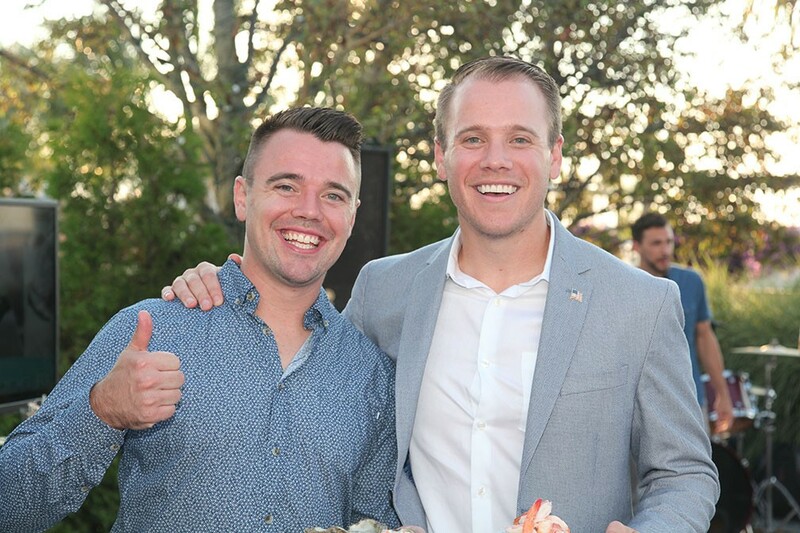 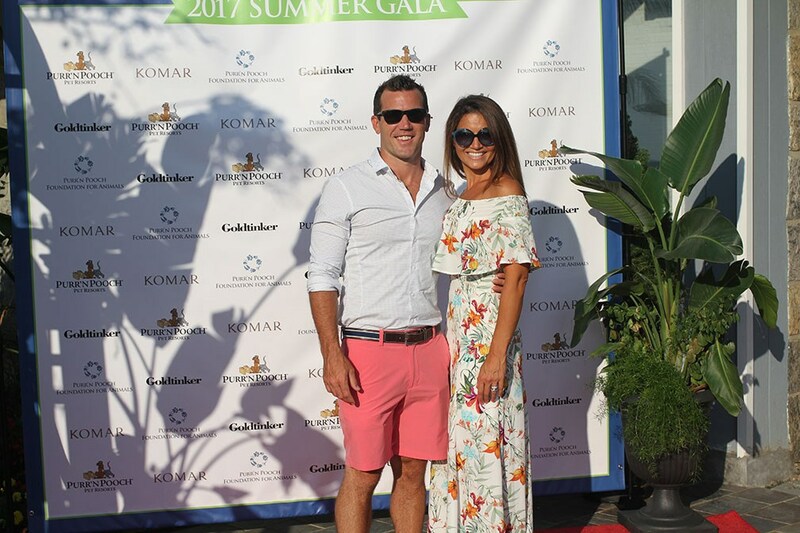 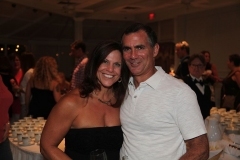 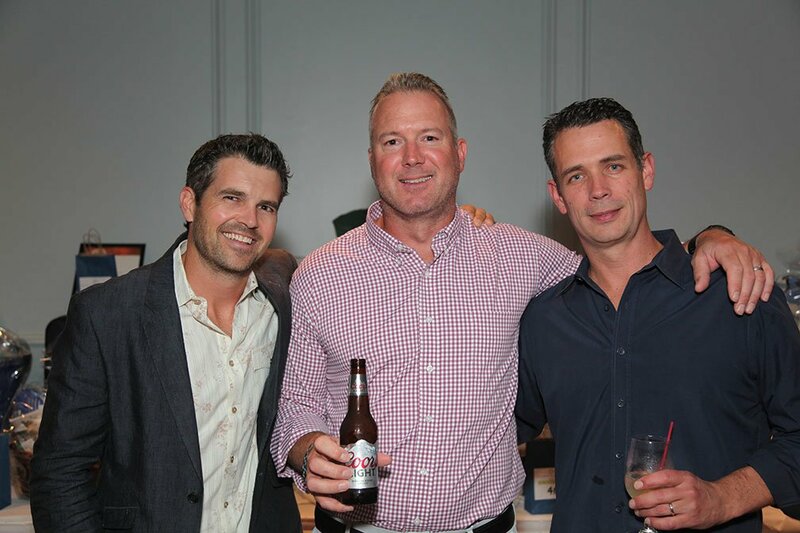 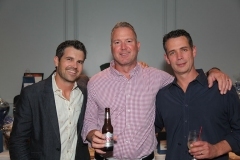 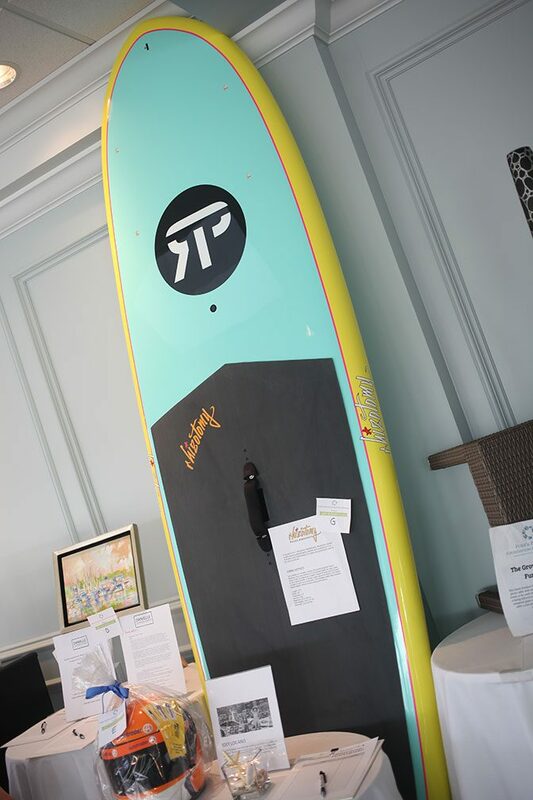 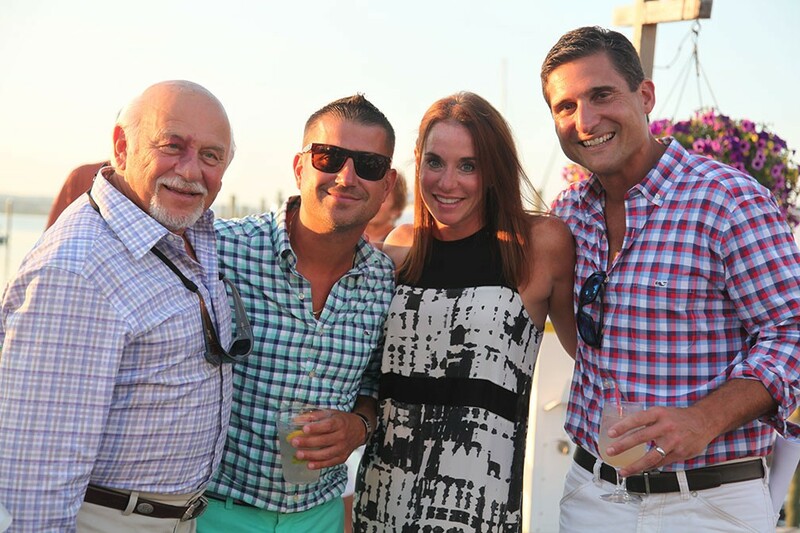 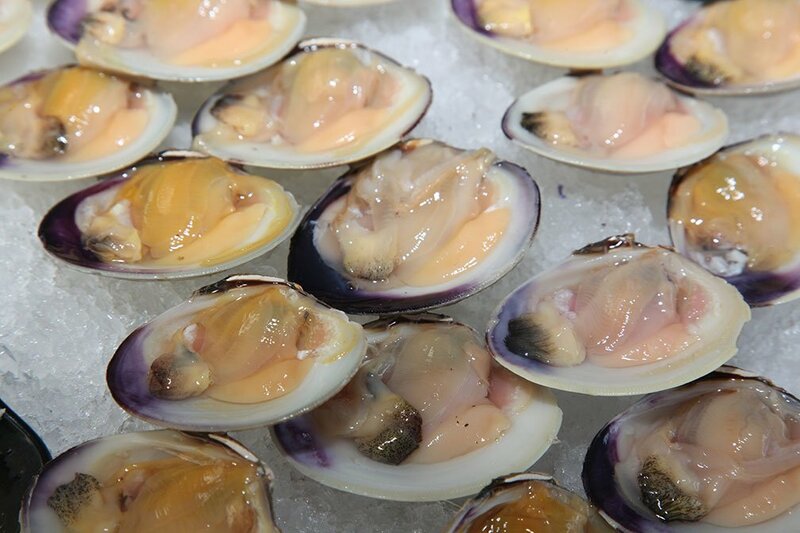 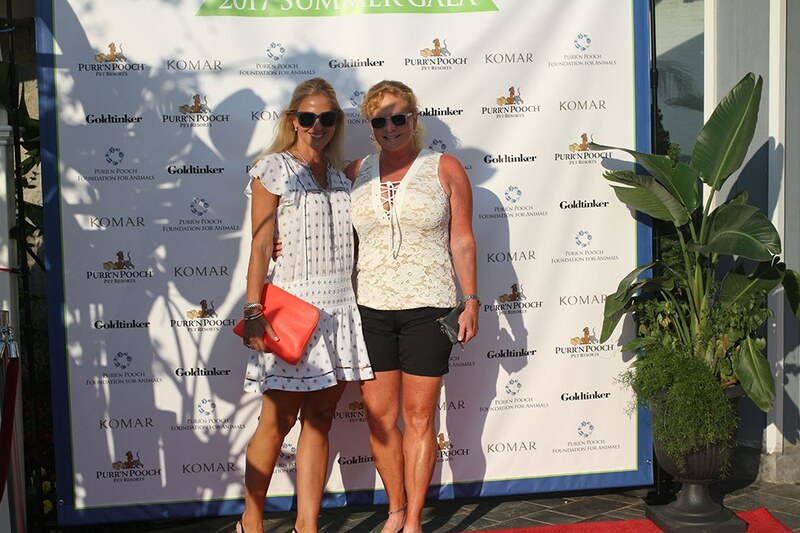 The Summer Gala featured a night of dinner and dancing with a raw bar from The Lusty Lobster, music from The Billy Walton Band, a silent auction, raffles and games. Event sponsors included Purr’n Pooch Pet Resorts, Komar Products, The Gold Tinker, Builders General, Garden State Veterinary Specialists, KShaw Construction, Family First Urgent Care, Homepet, Oakhurst Veterinary Hospital, Torcon, FYZICAL Therapy & Balance Center of Little Silver, John & Robin Klein, The Monmouth Journal, Bagel Masters, Delta Heating & Cooling, Healing Point Acupuncture, Boynton & Boynton: Insurance Professionals, Neptune Market, UMT Presents, LLC, Poor Cat Designs, Davison, Eastman & Paone, Bar Anticipation, International Planning Alliance, Athletes Alley, US Wild Horse & Burro Association, Jersey Shore Publications, Red Hot Magazine, Muse Designworks, Red Bank Animal Hospital, NorthStar Vets, Center for Orthopedics & Sports Medicine, Thompson Chiropractic Center, Rook Coffee, Court Liquors, Juice Basin, and Wines Til Sold Out.